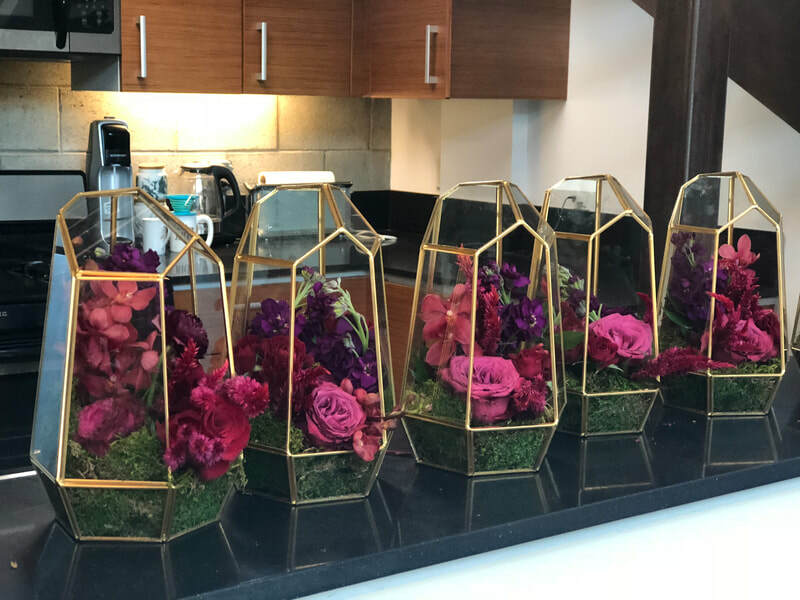 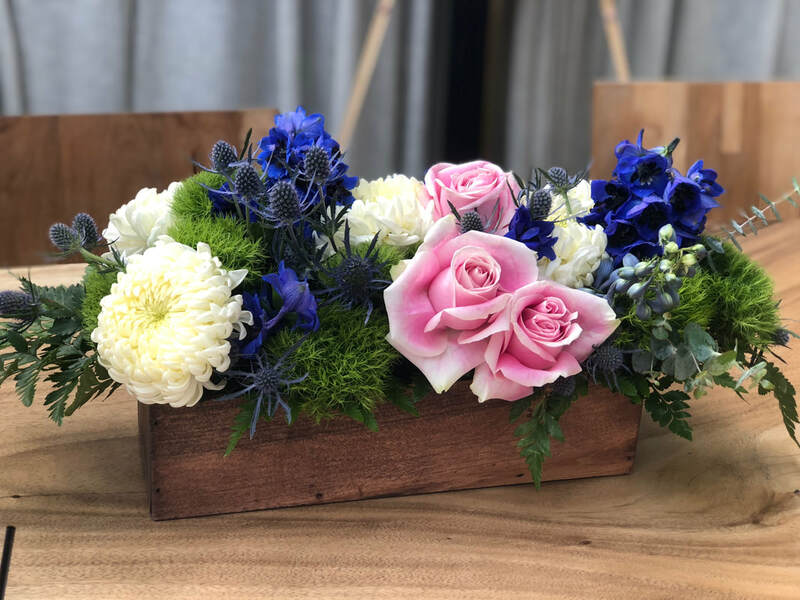 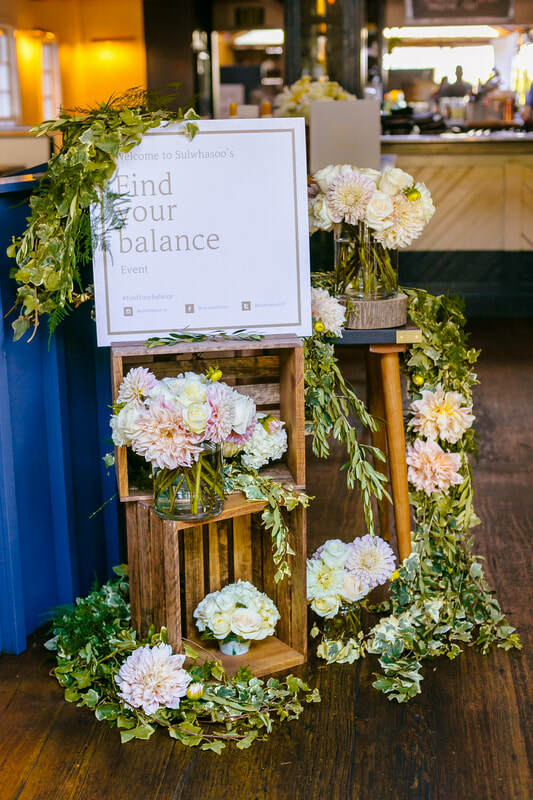 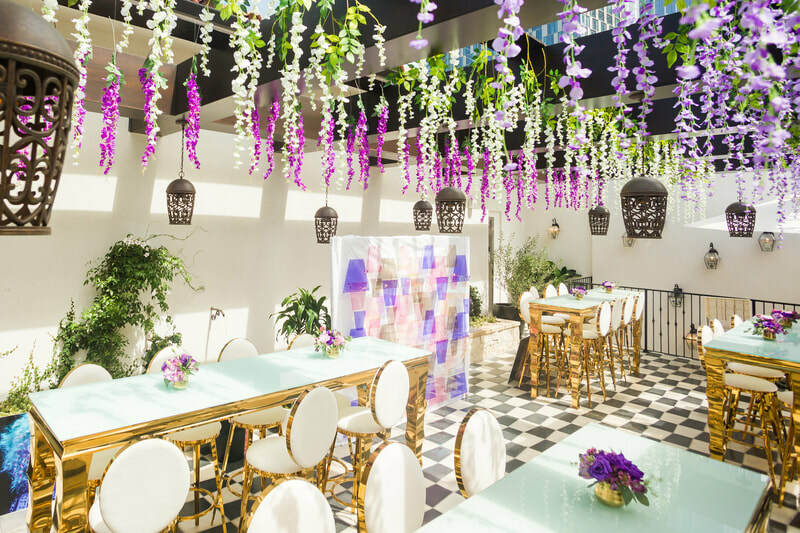 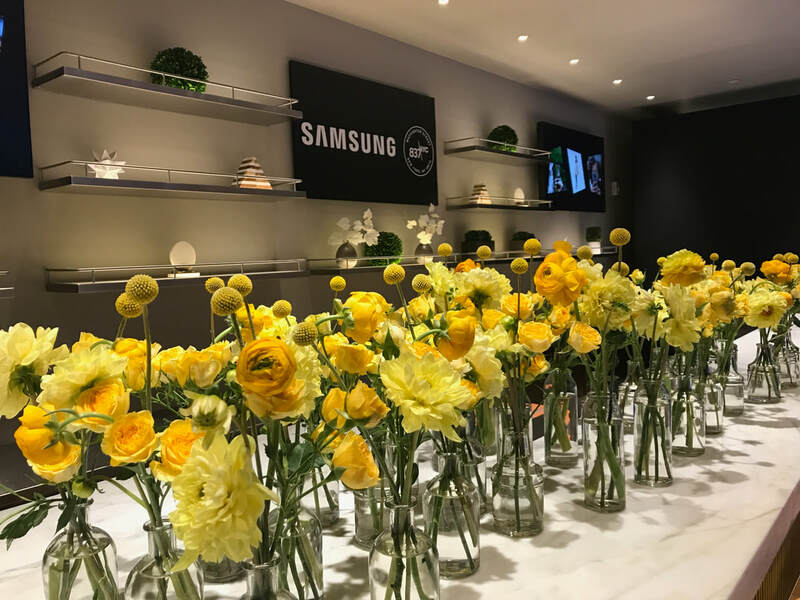 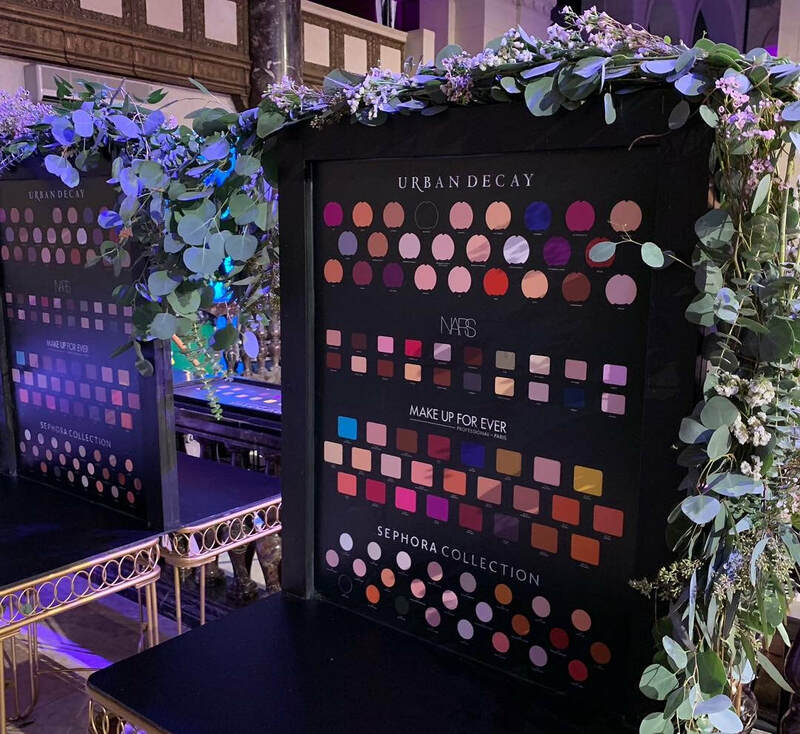 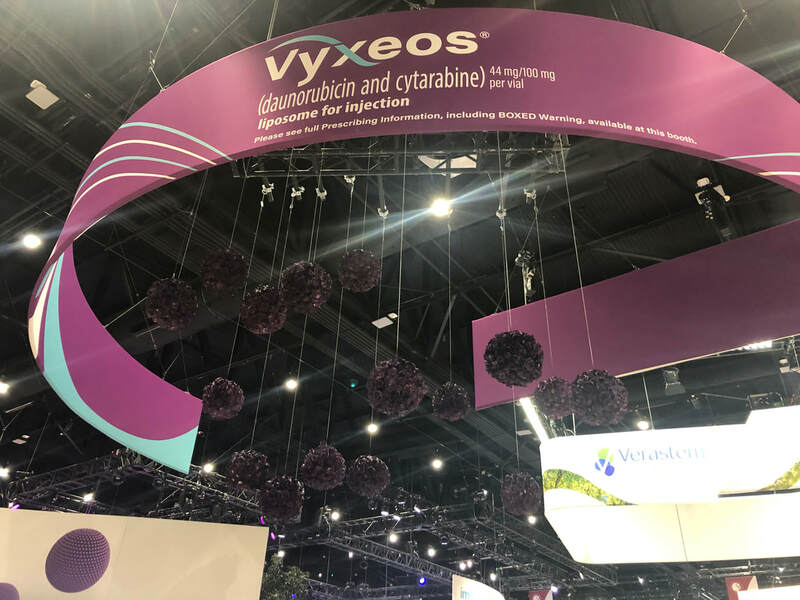 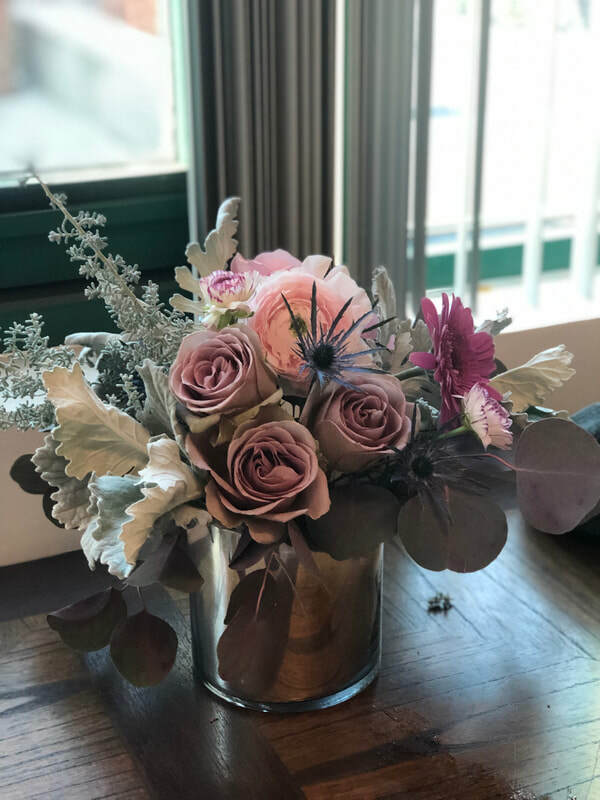 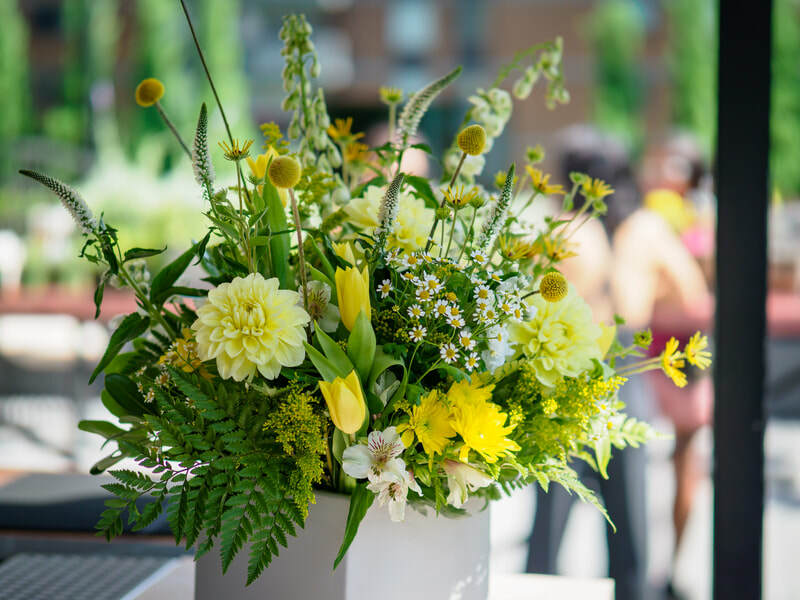 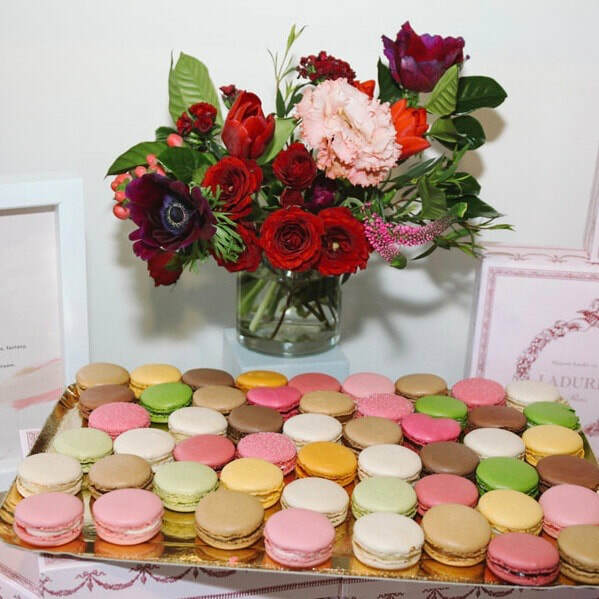 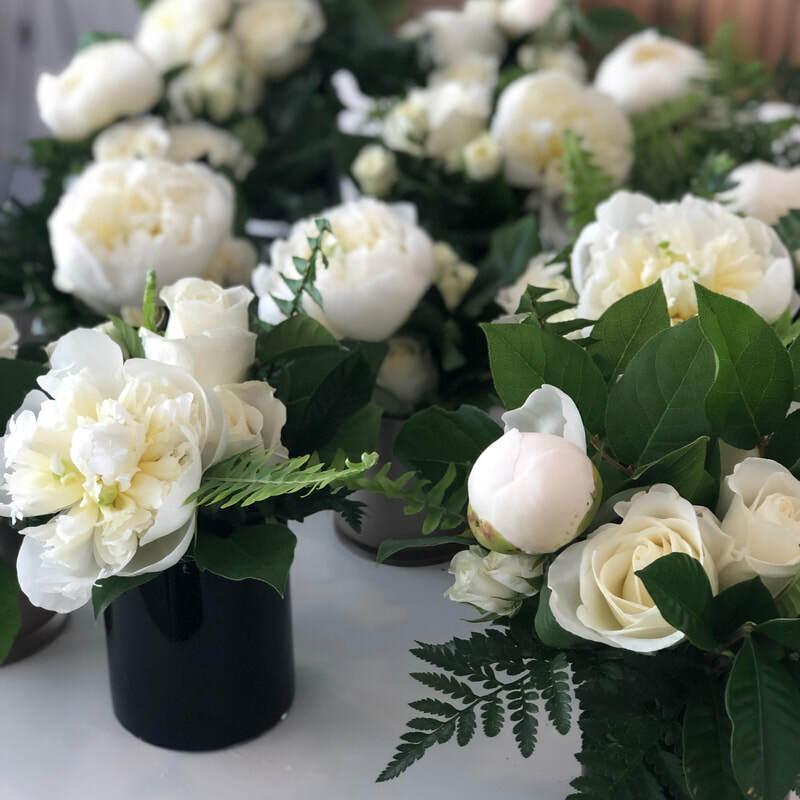 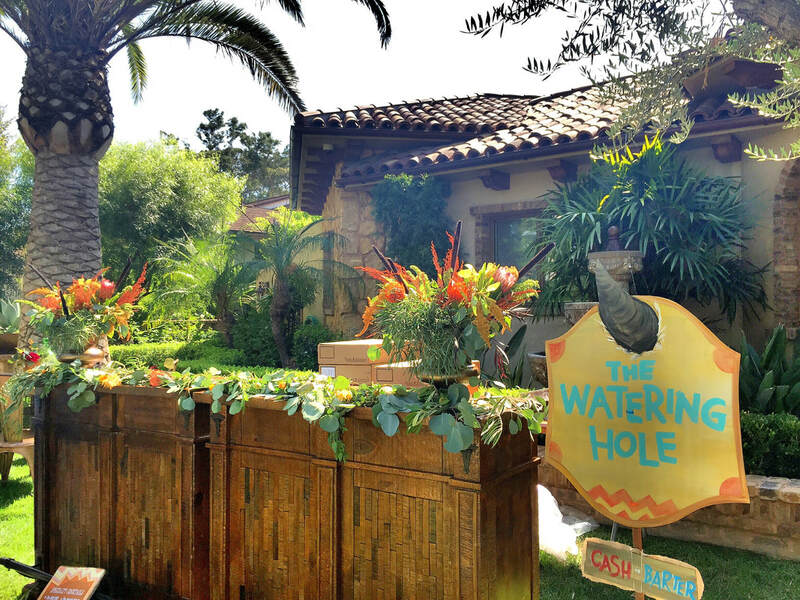 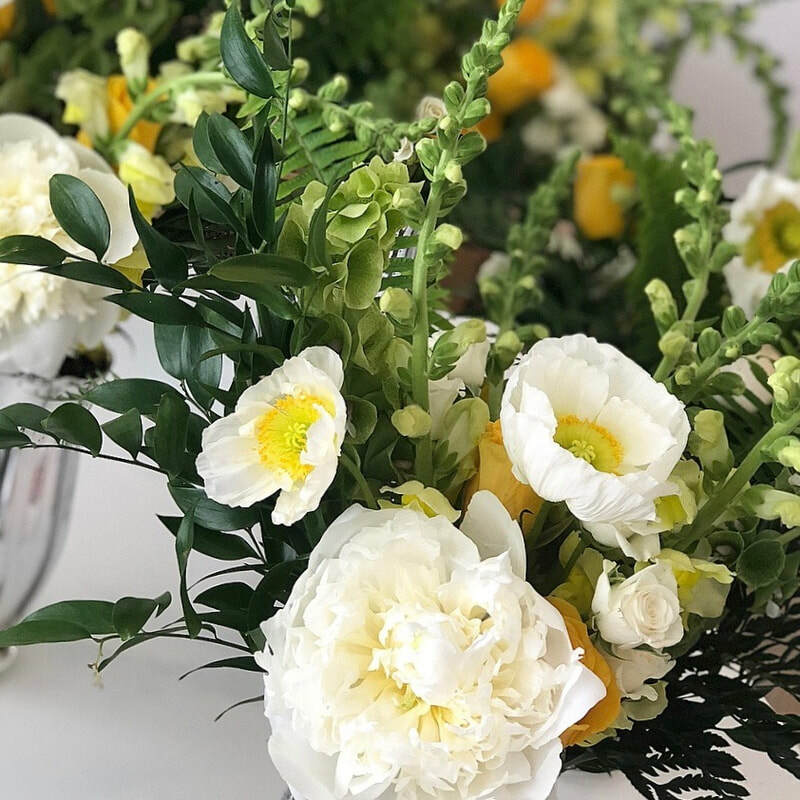 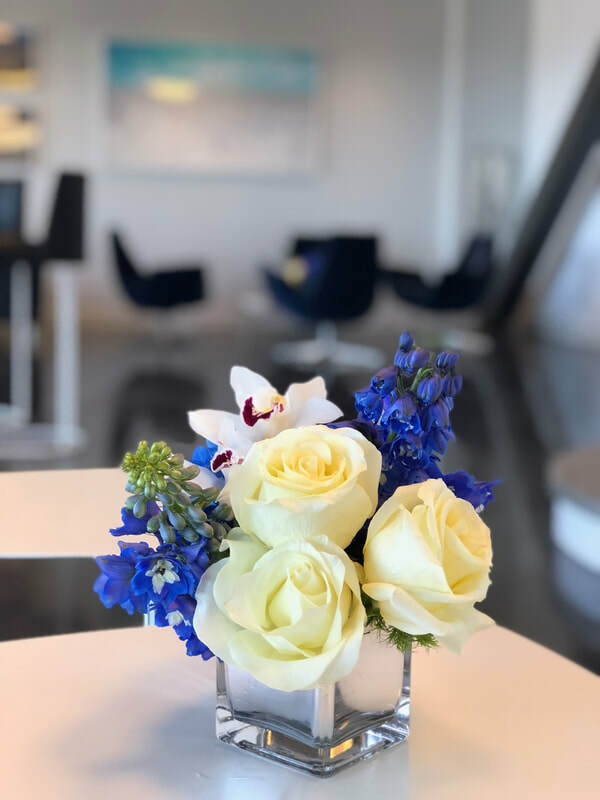 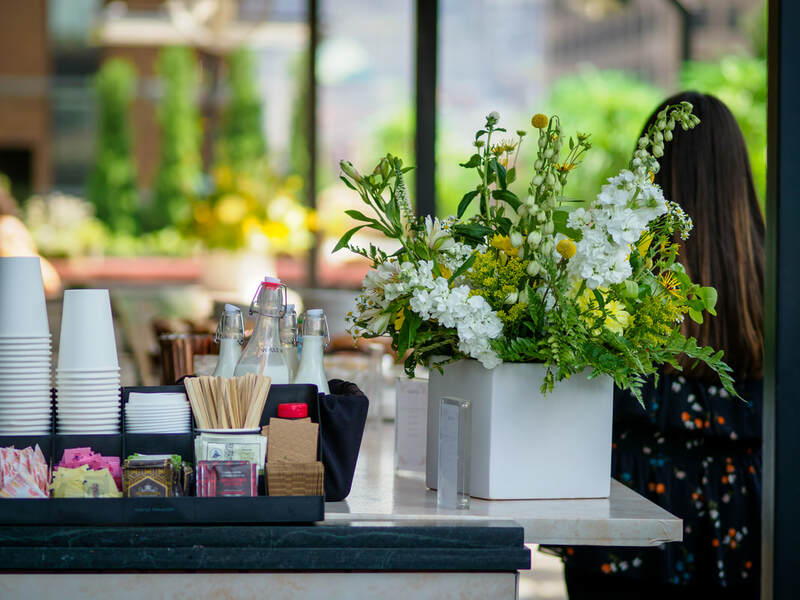 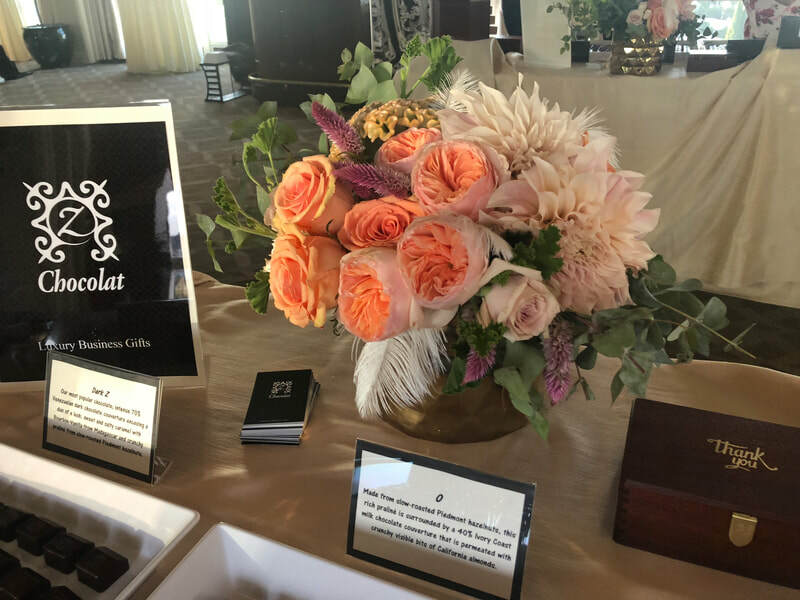 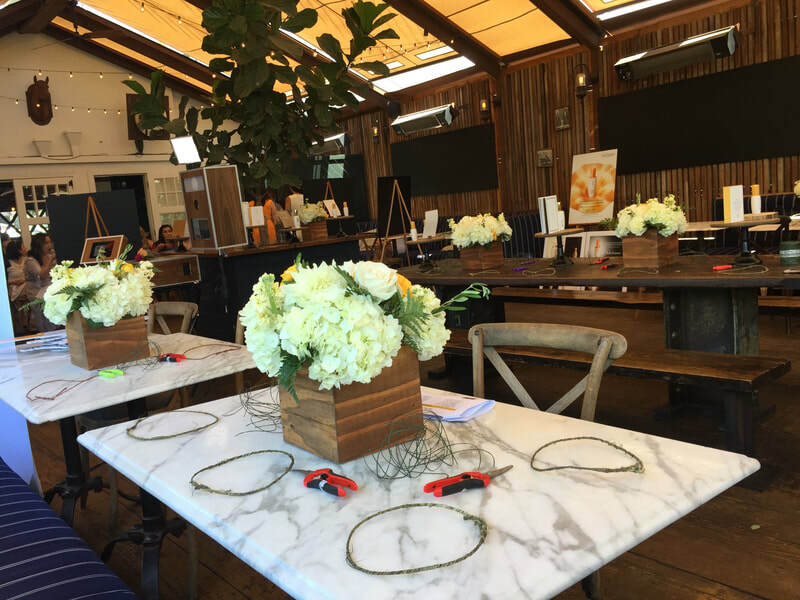 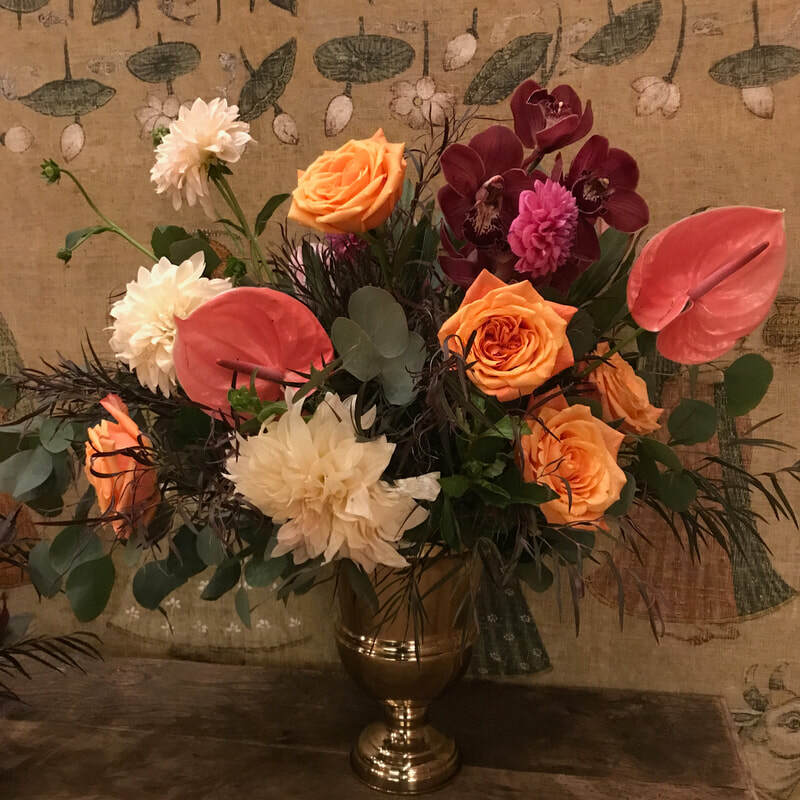 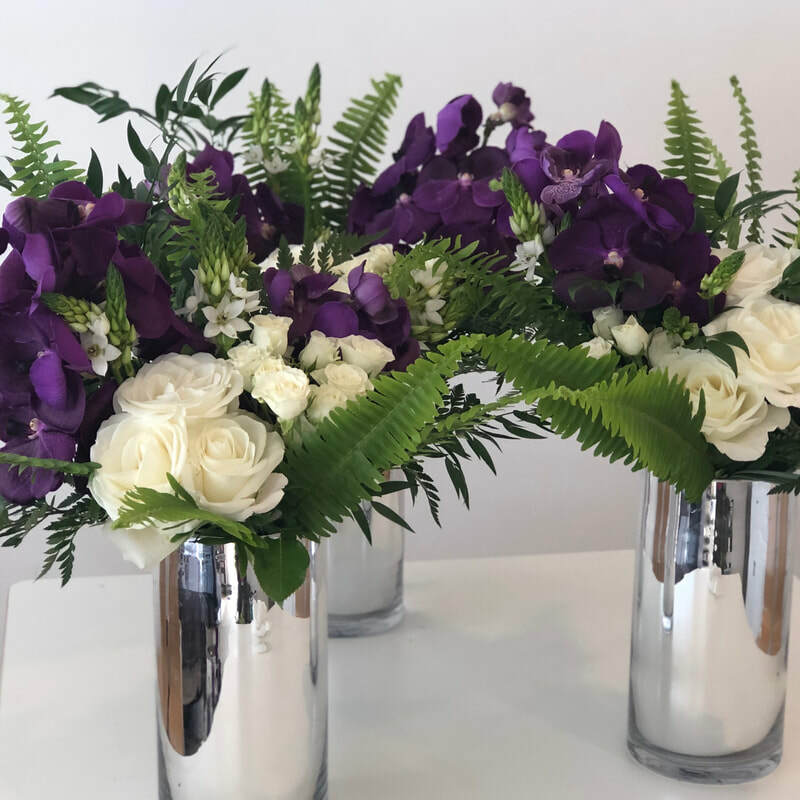 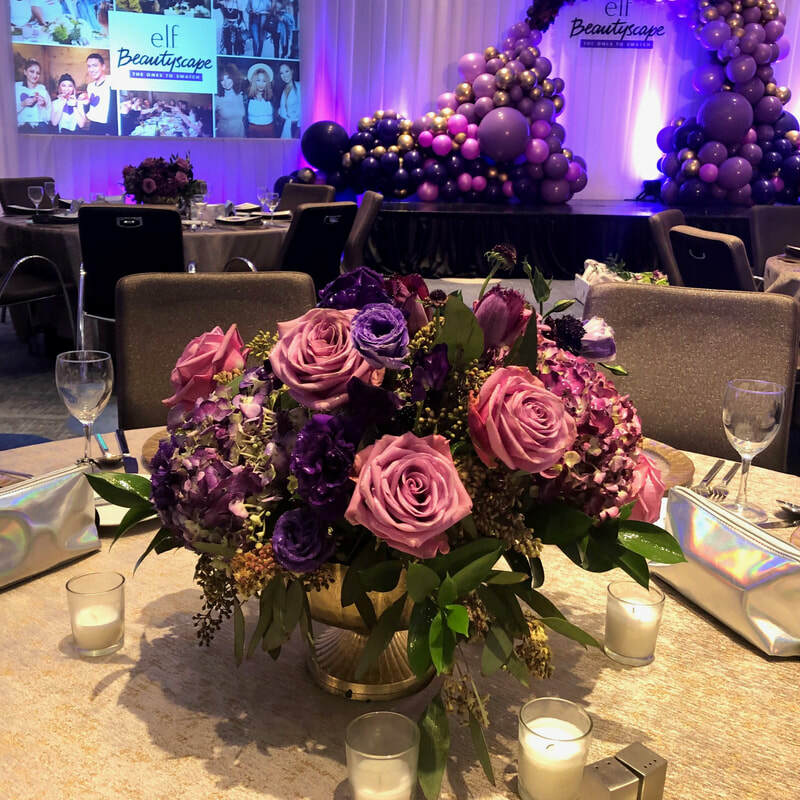 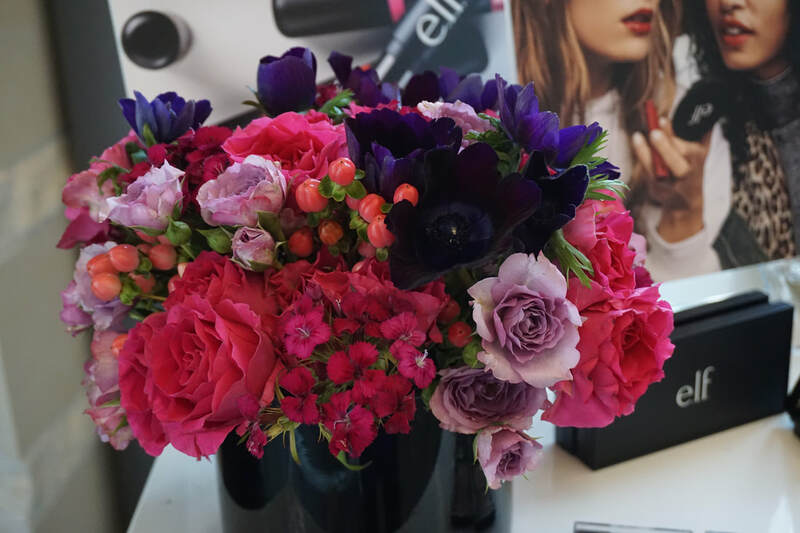 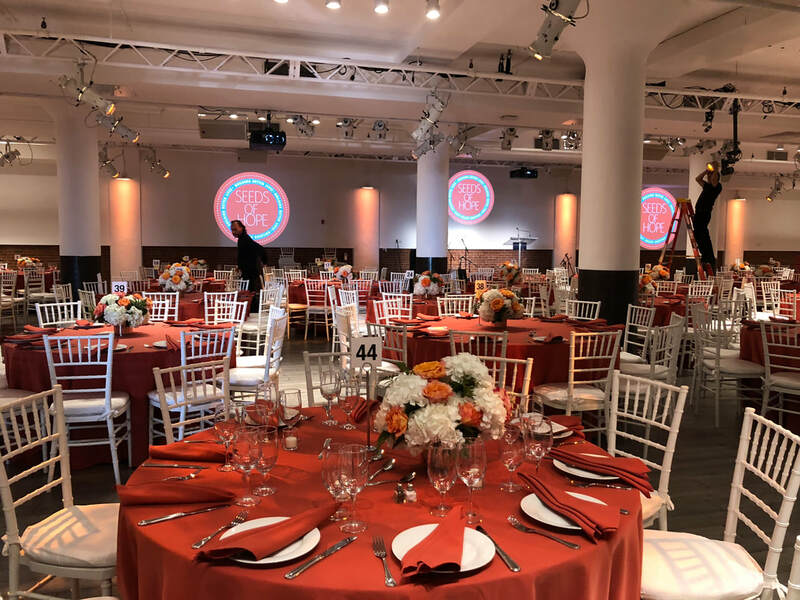 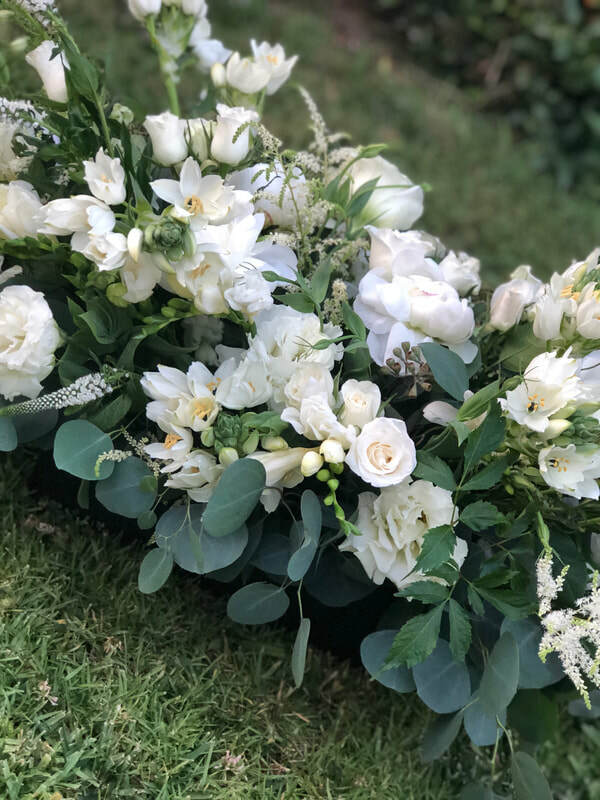 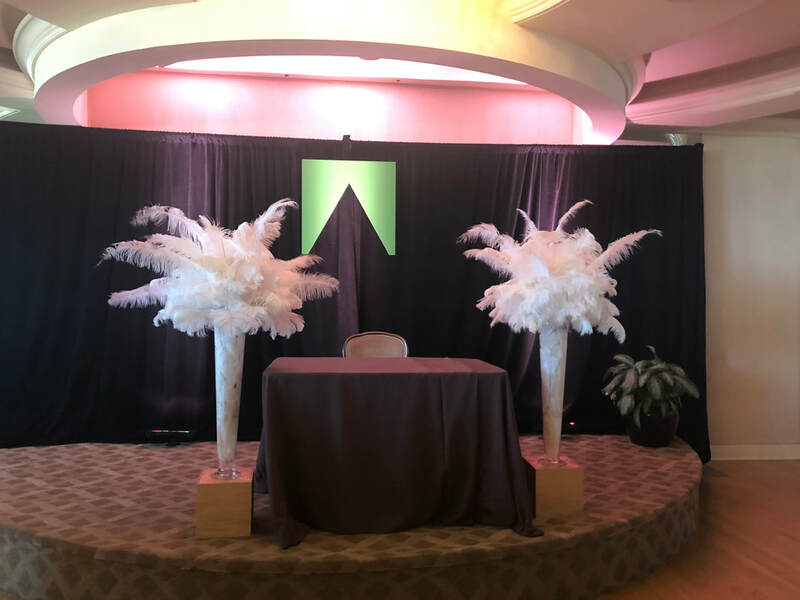 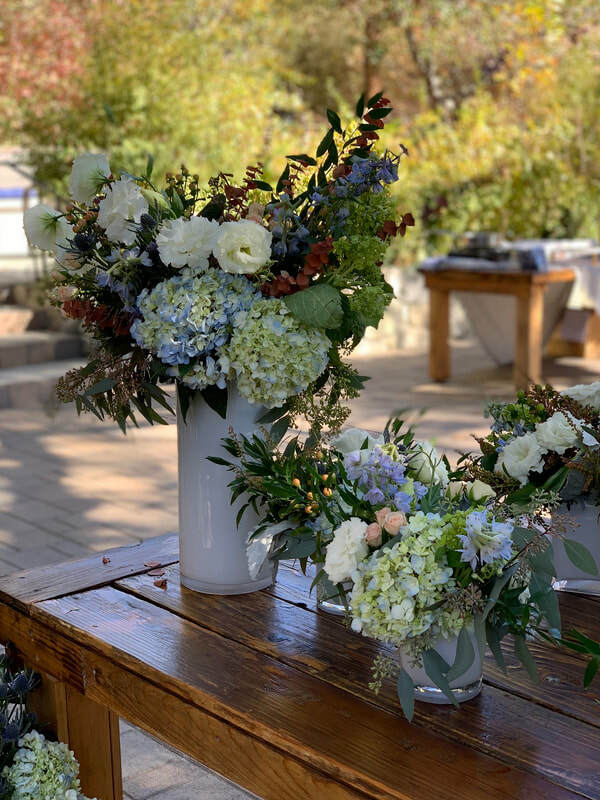 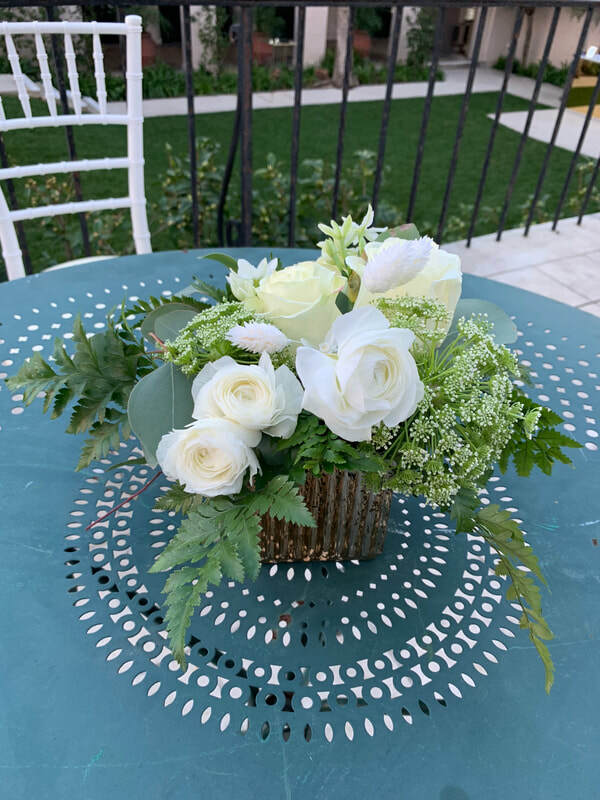 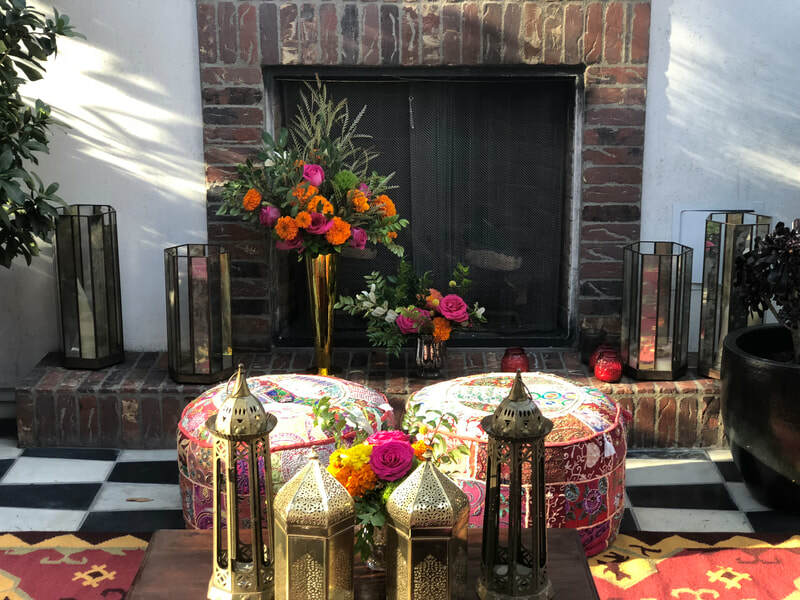 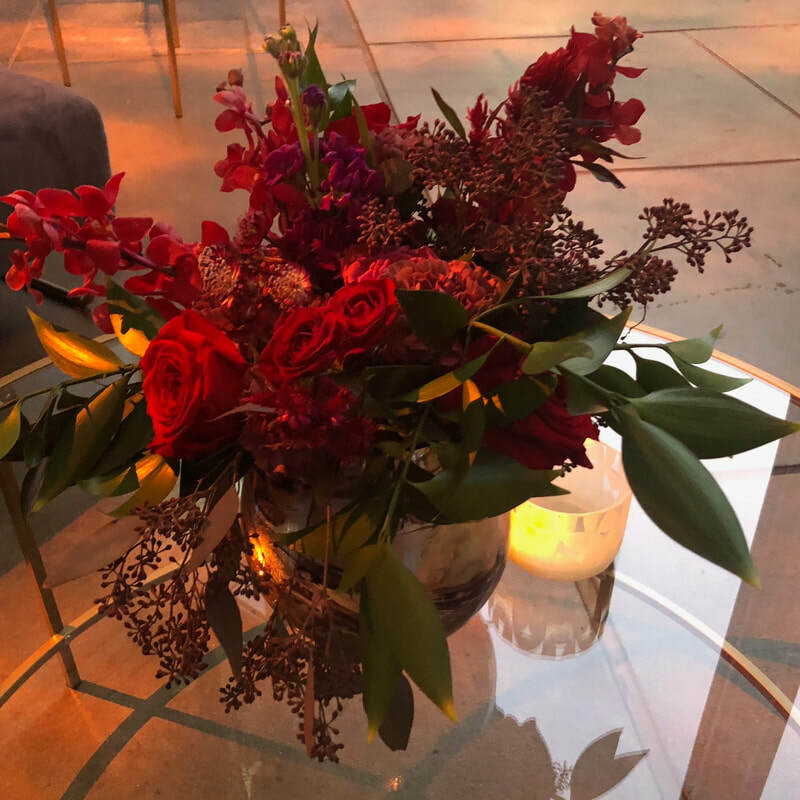 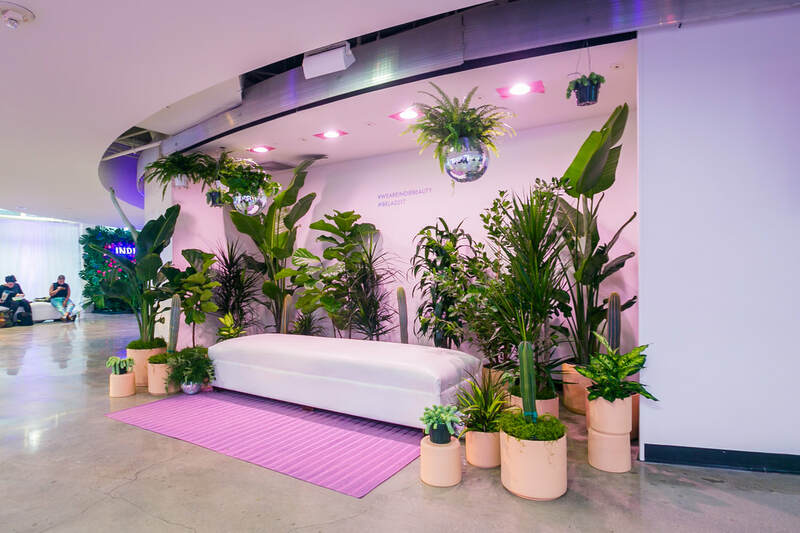 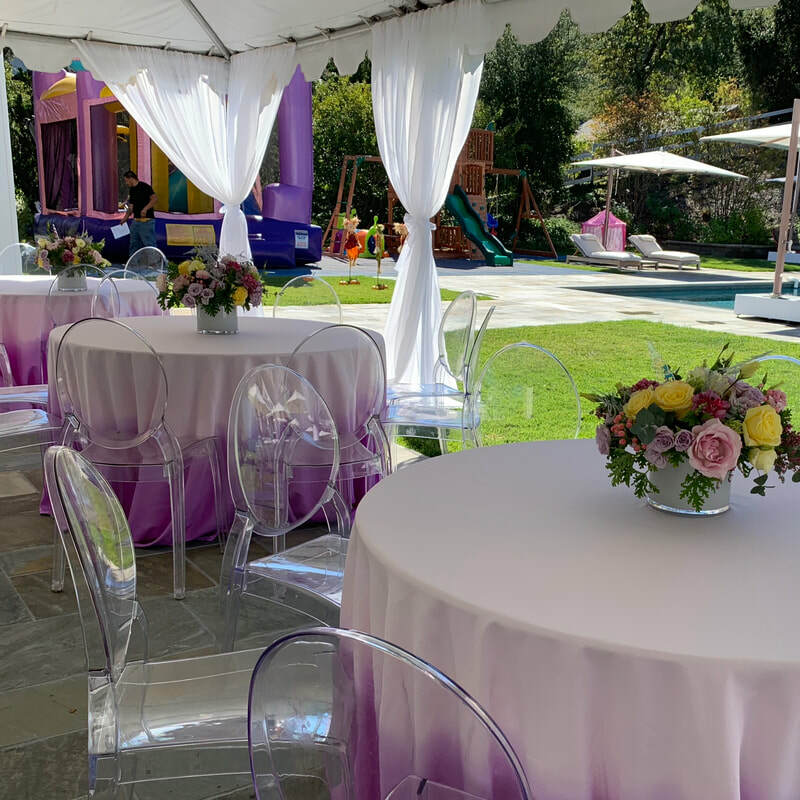 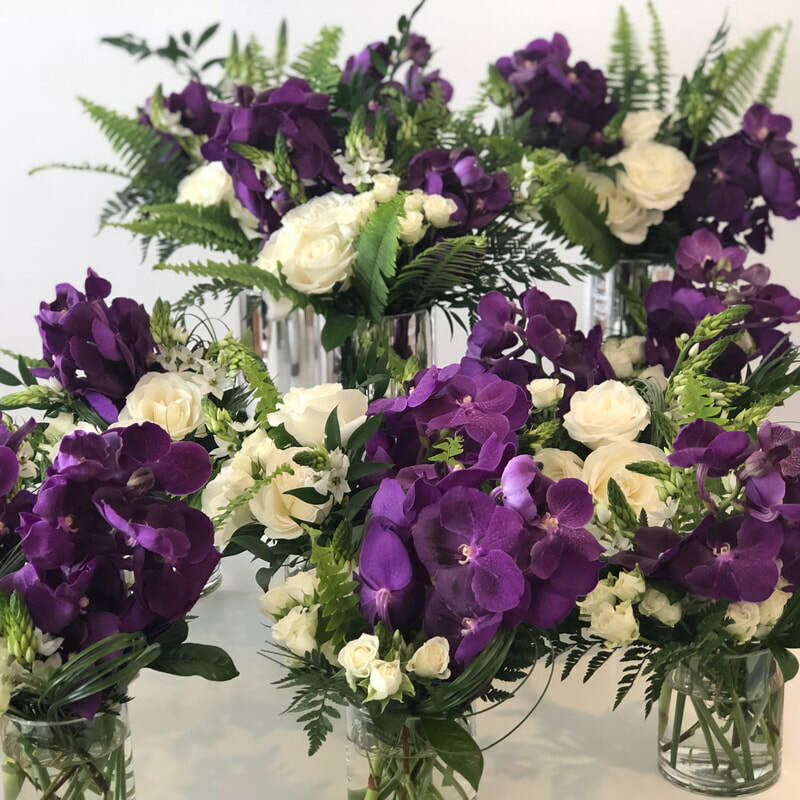 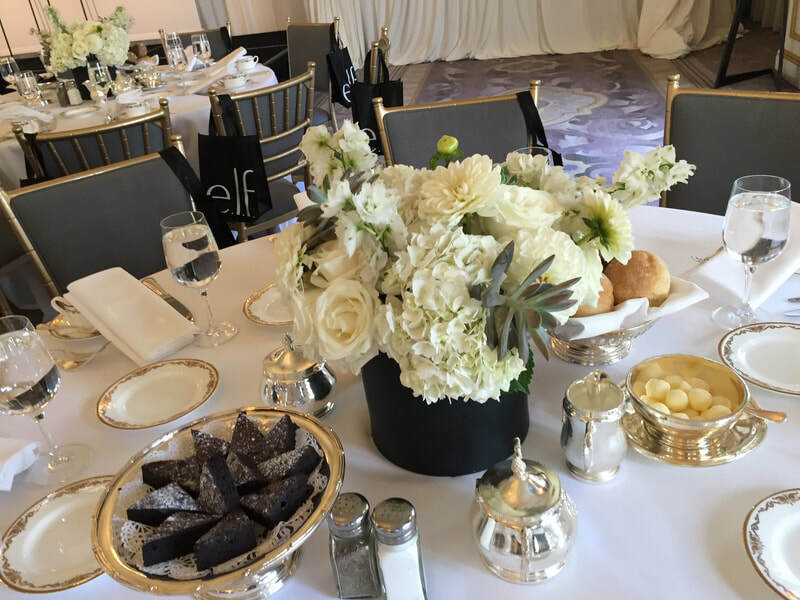 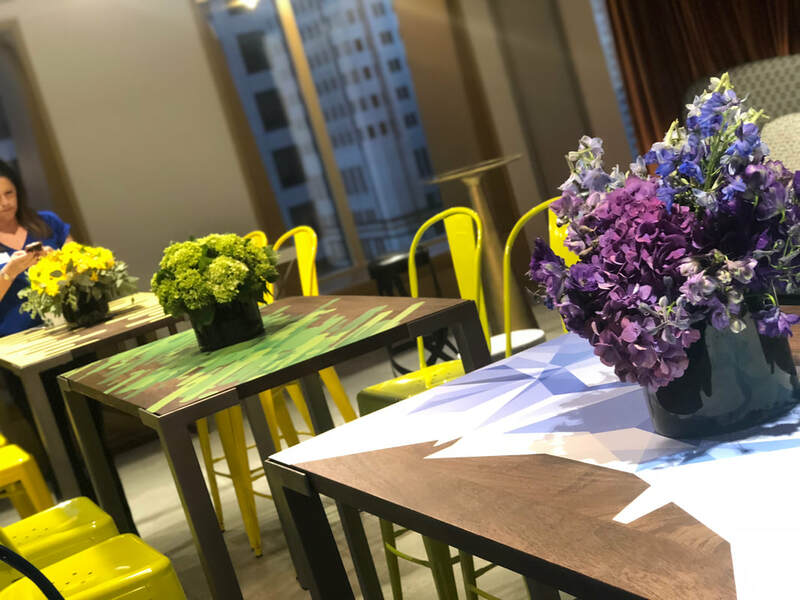 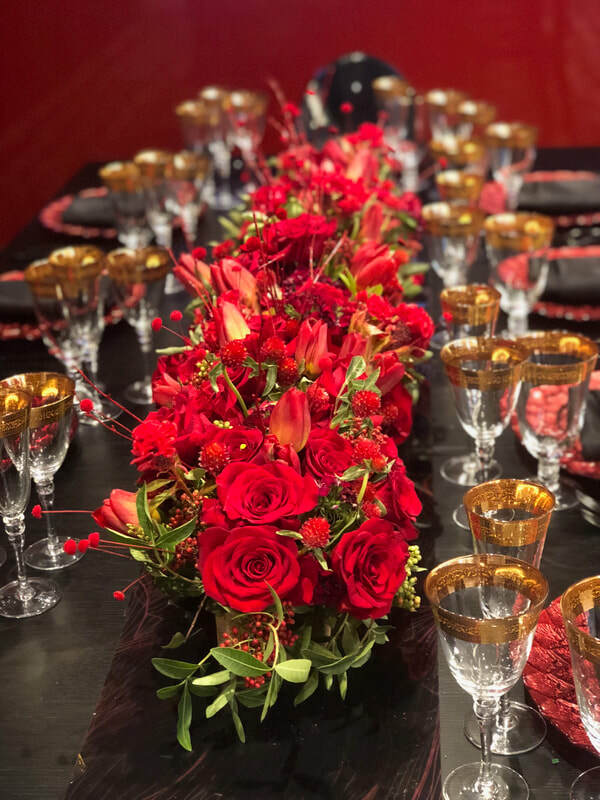 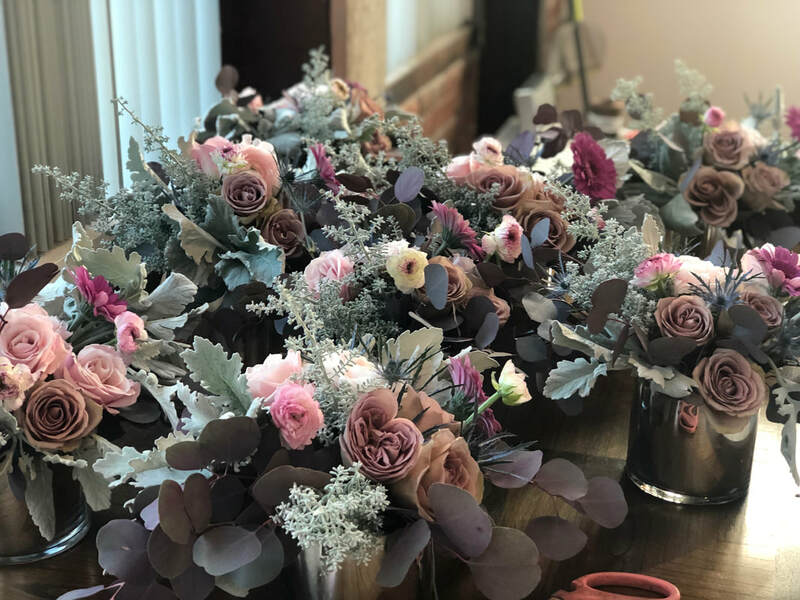 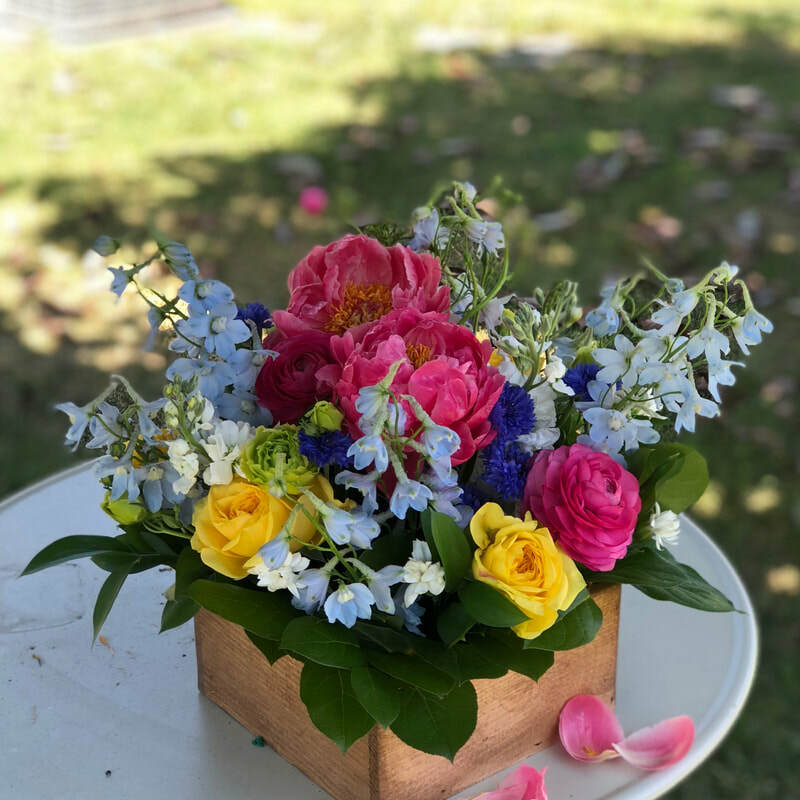 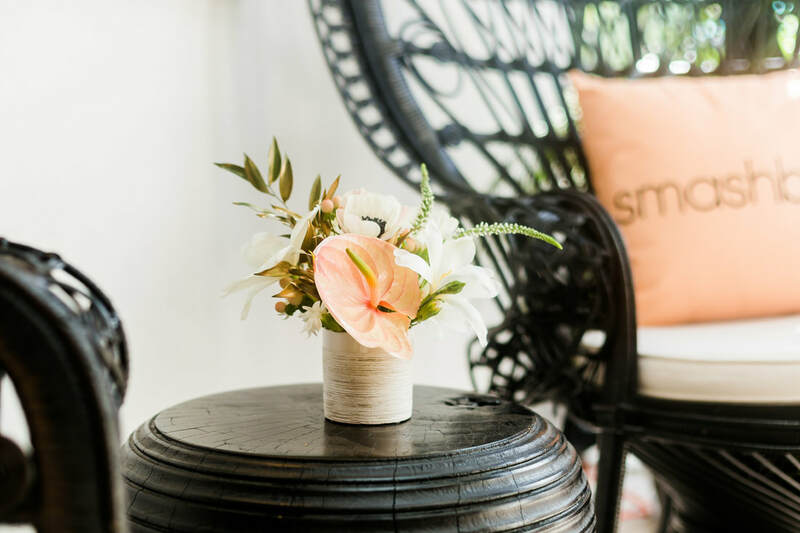 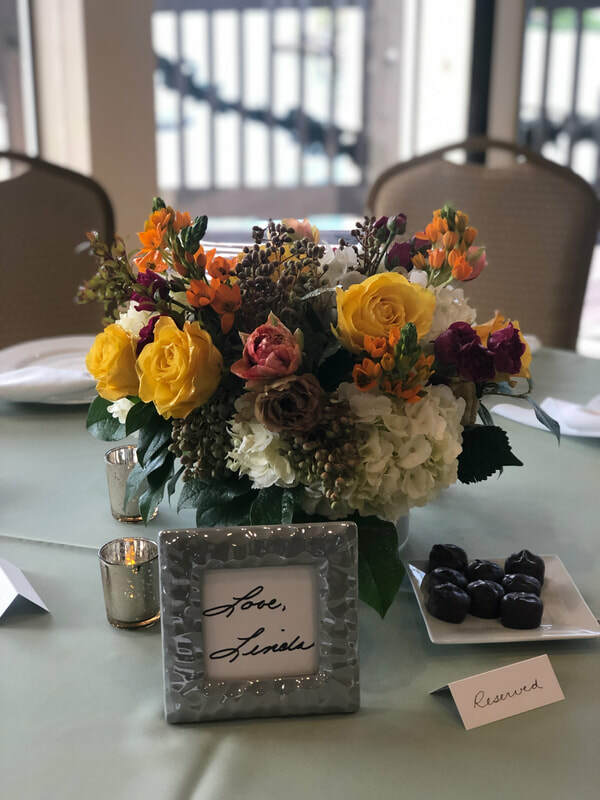 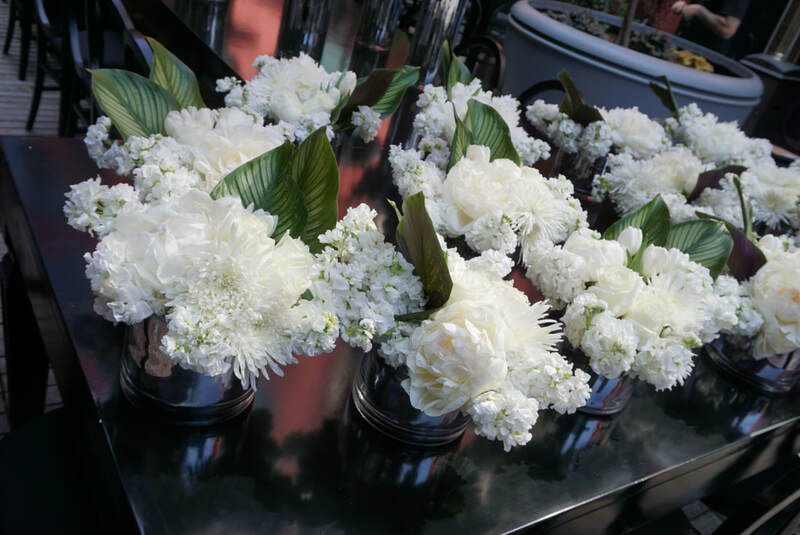 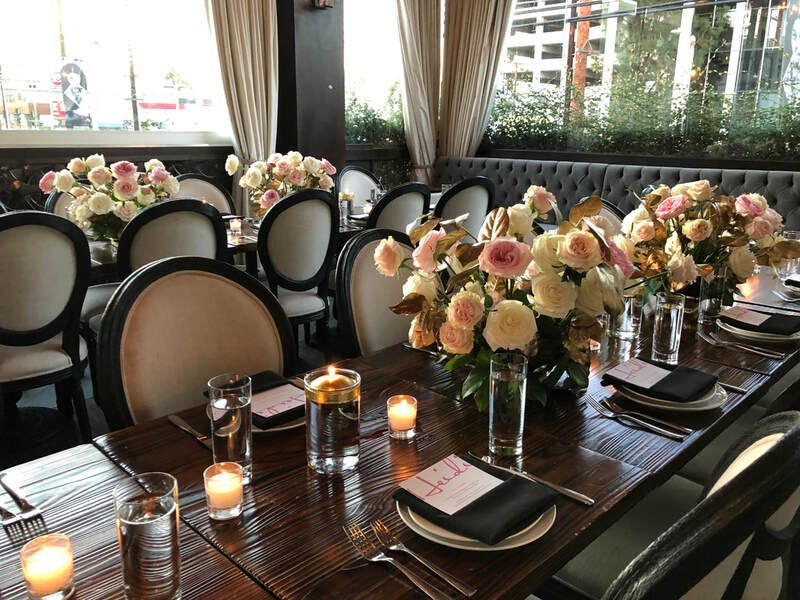 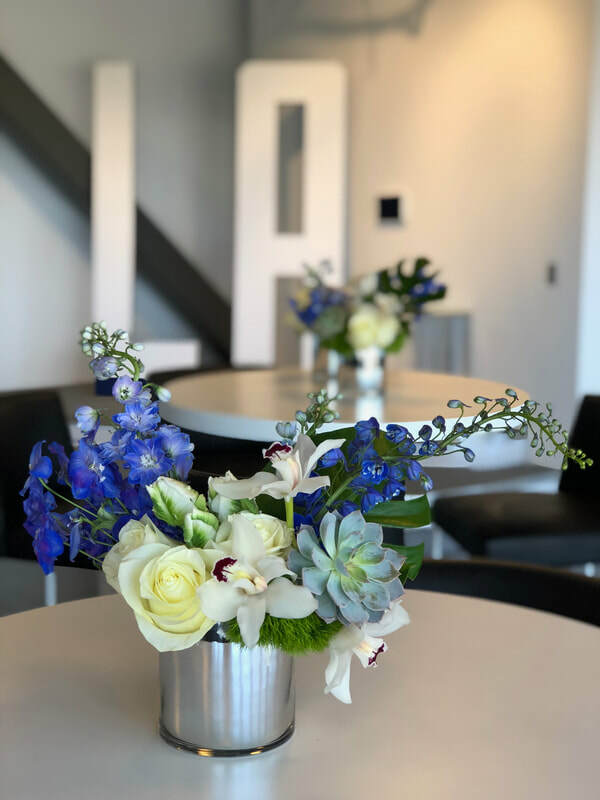 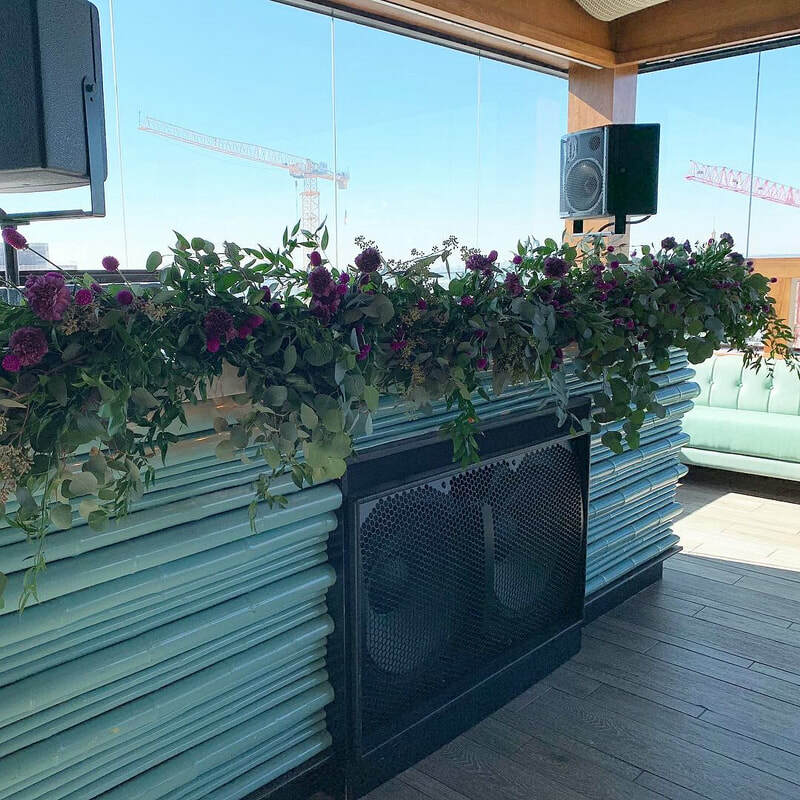 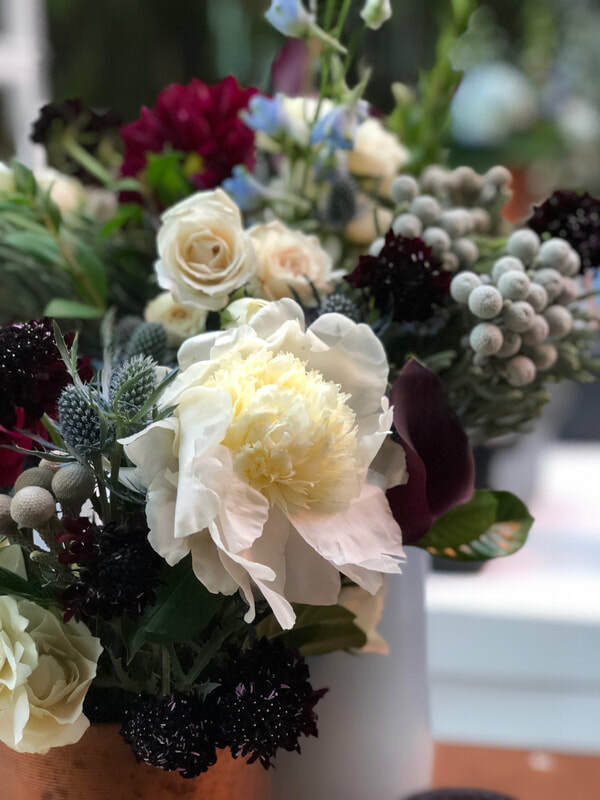 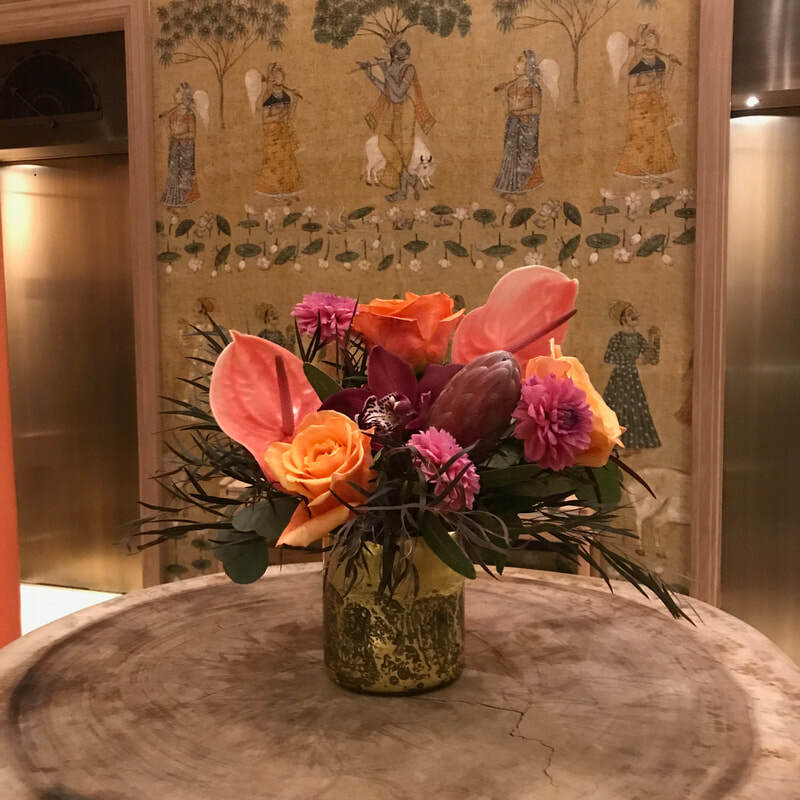 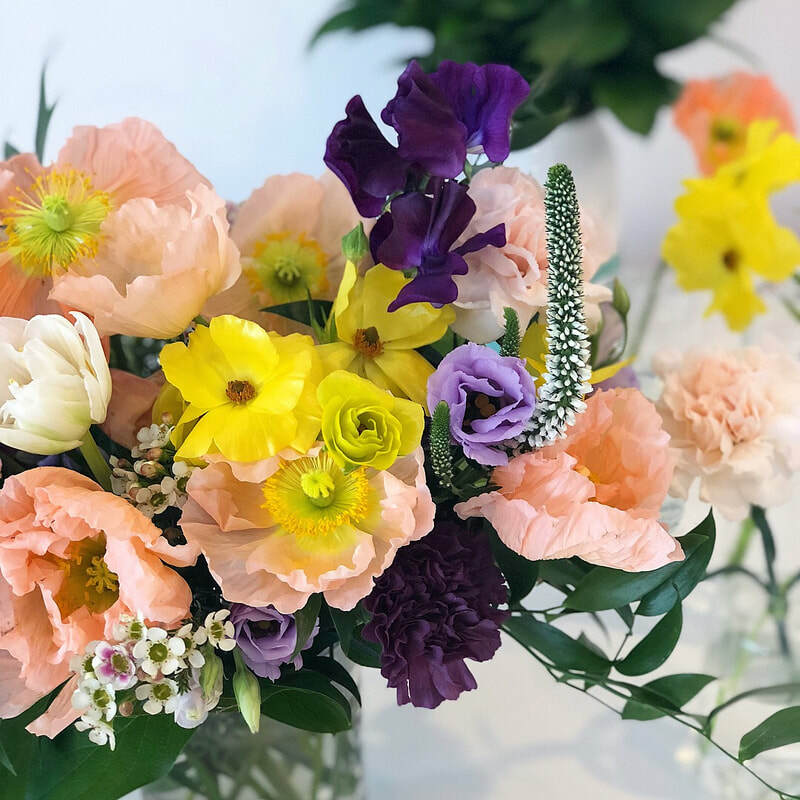 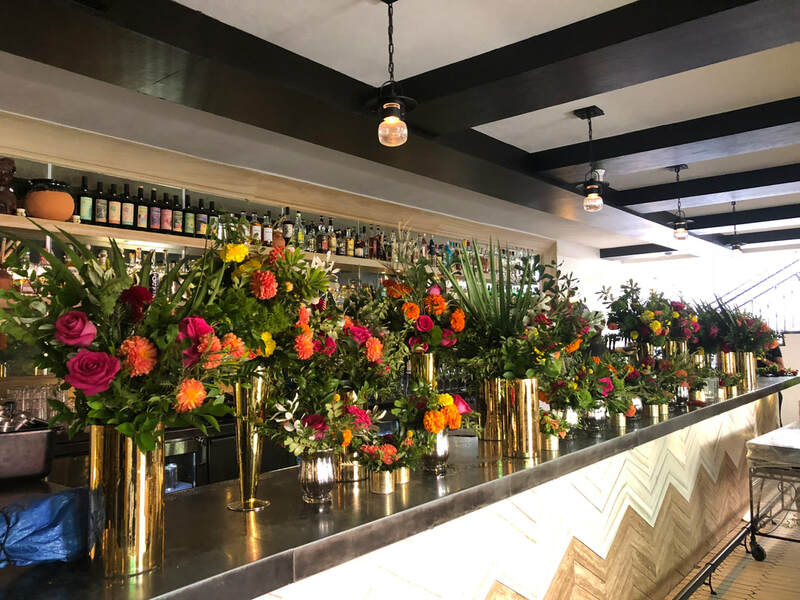 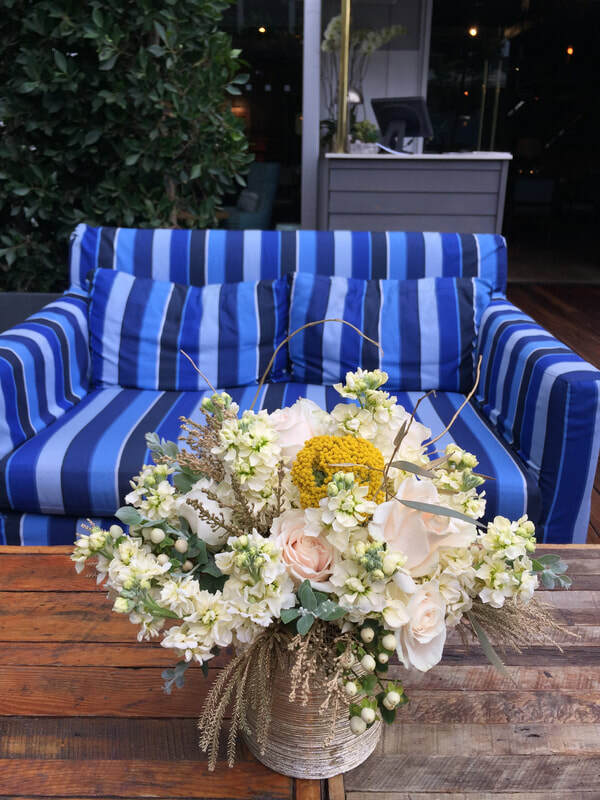 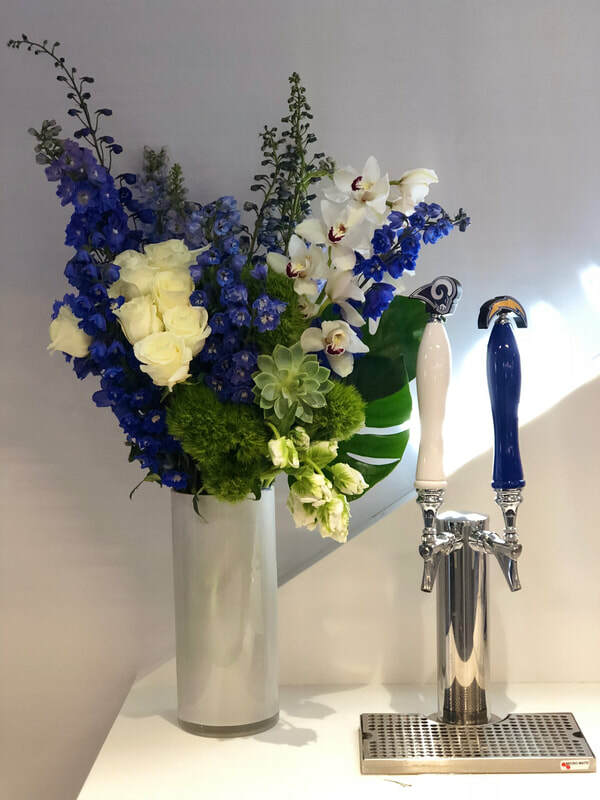 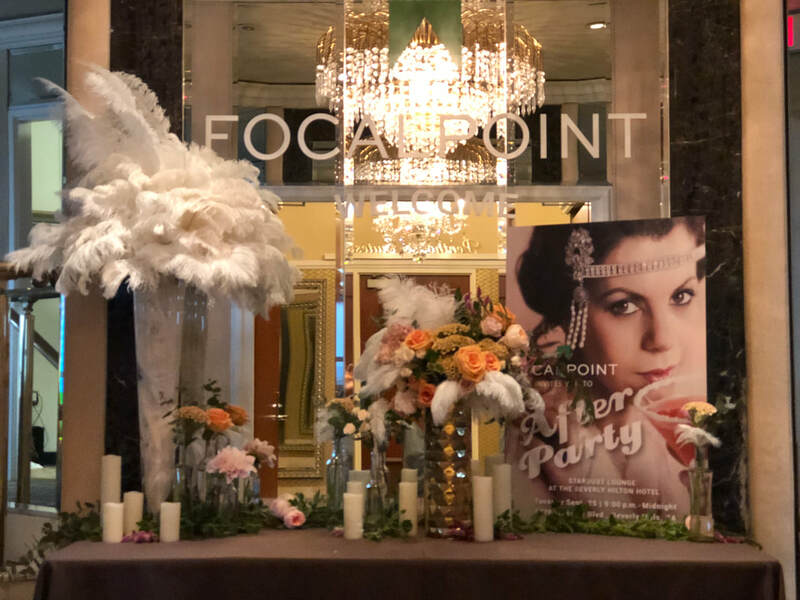 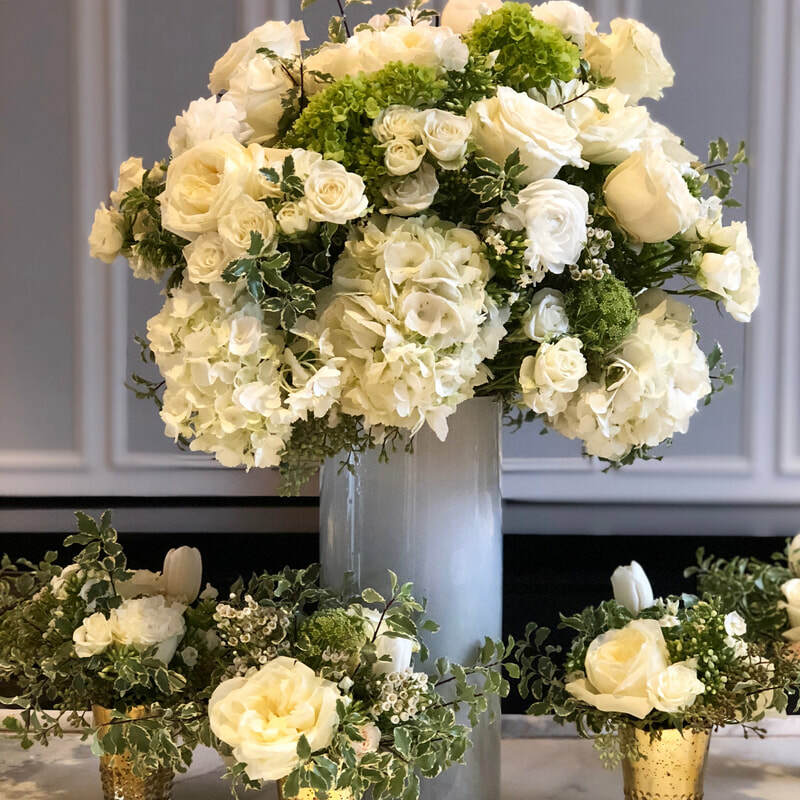 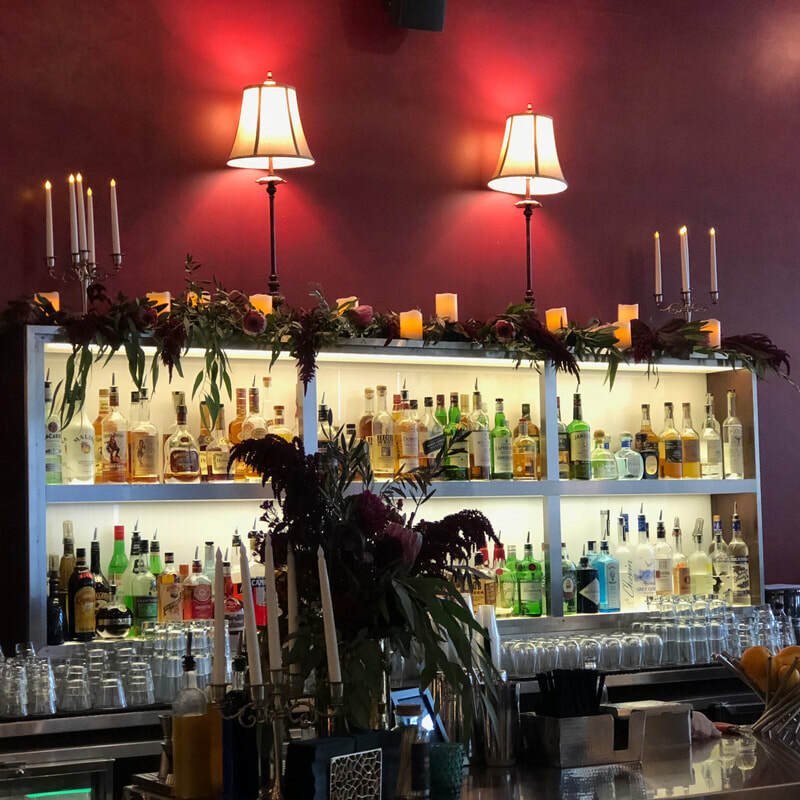 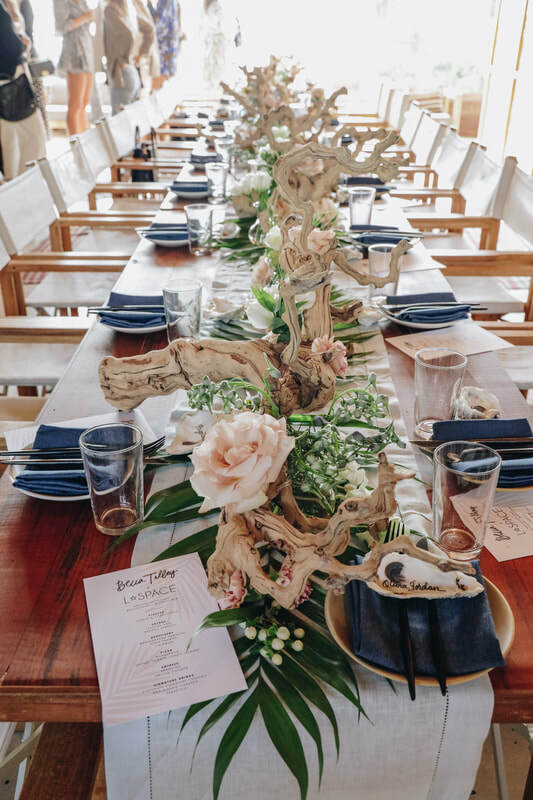 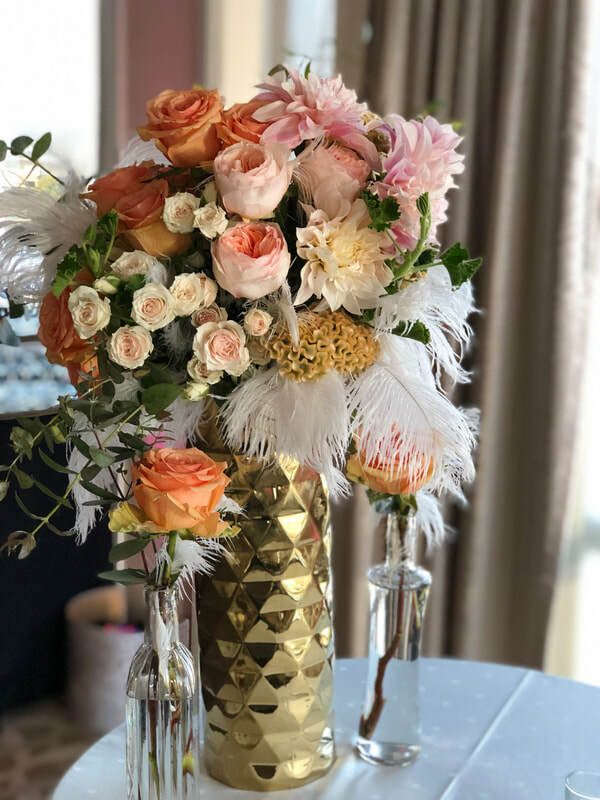 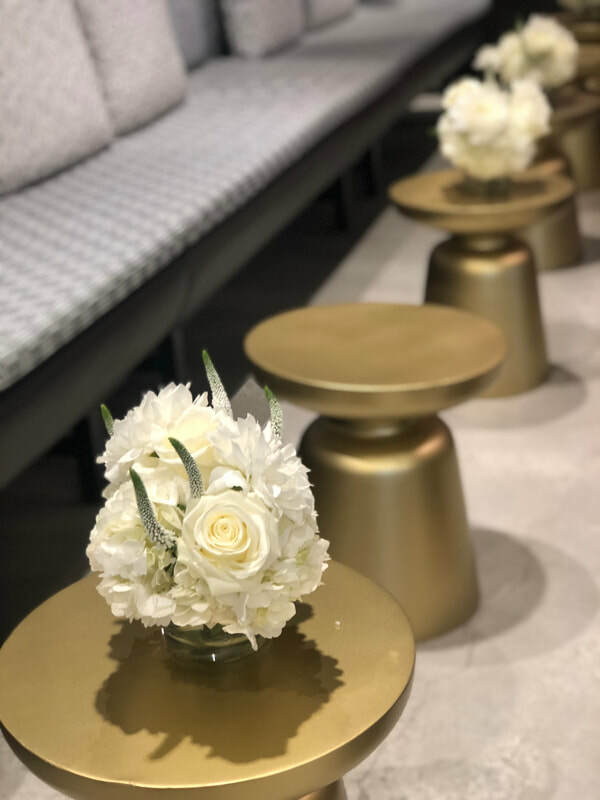 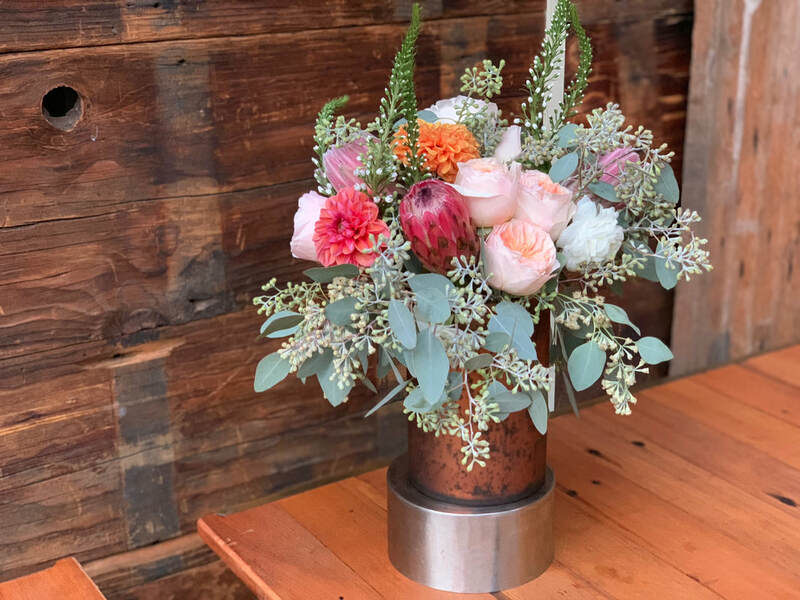 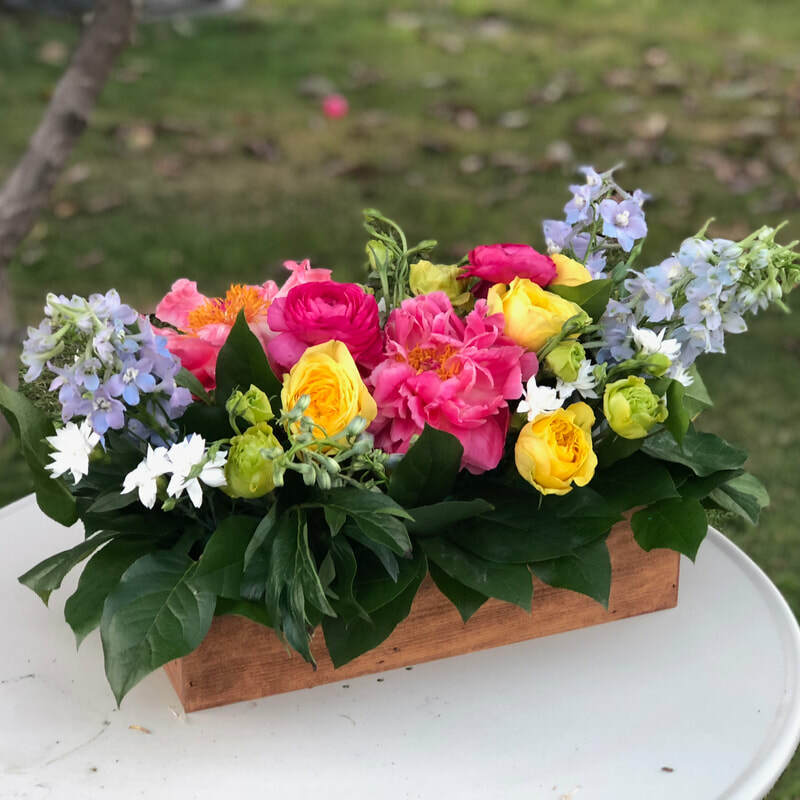 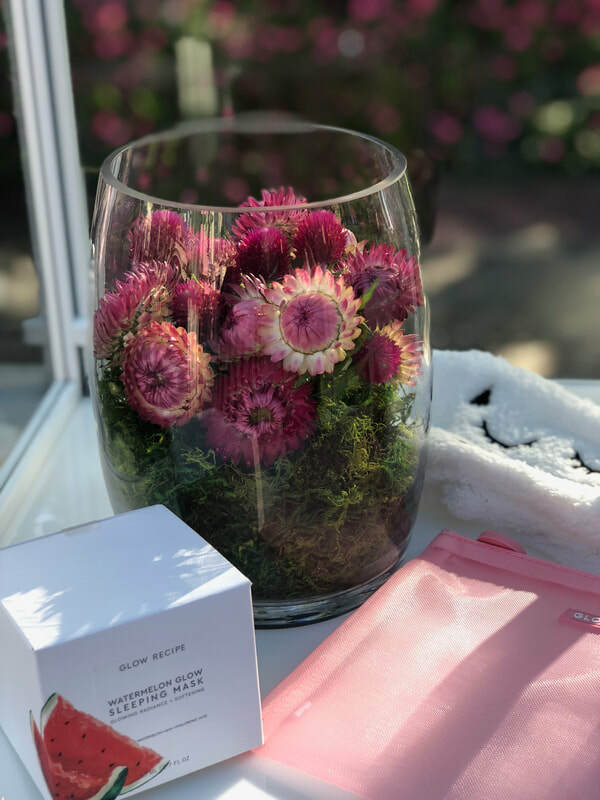 We create florals for an experience whether that's a glamorous fashion event, flower walls, installations, or other backdrops using innovative designs that guests will talk about for years to come. 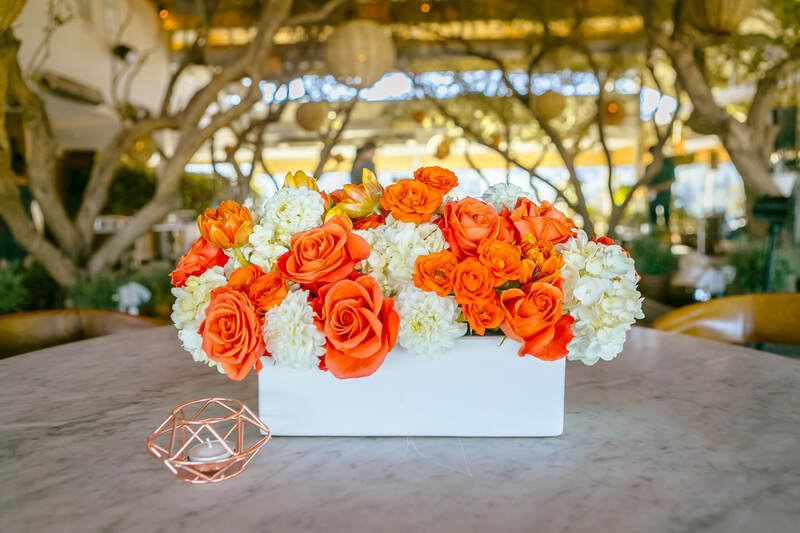 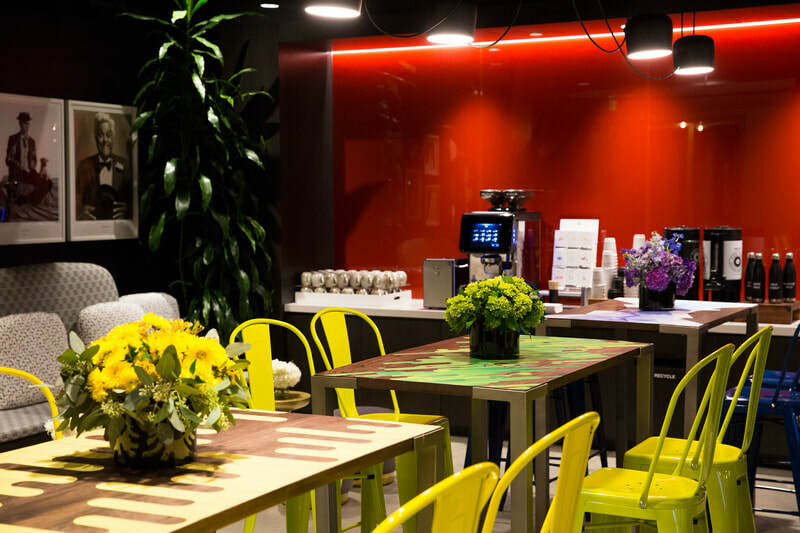 Our goal is to match the flowers to the brand's aesthetic and create interactive elements. 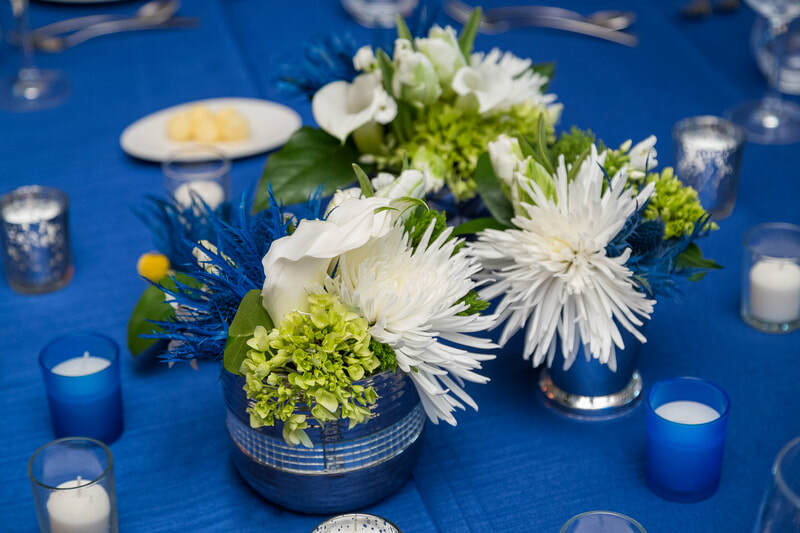 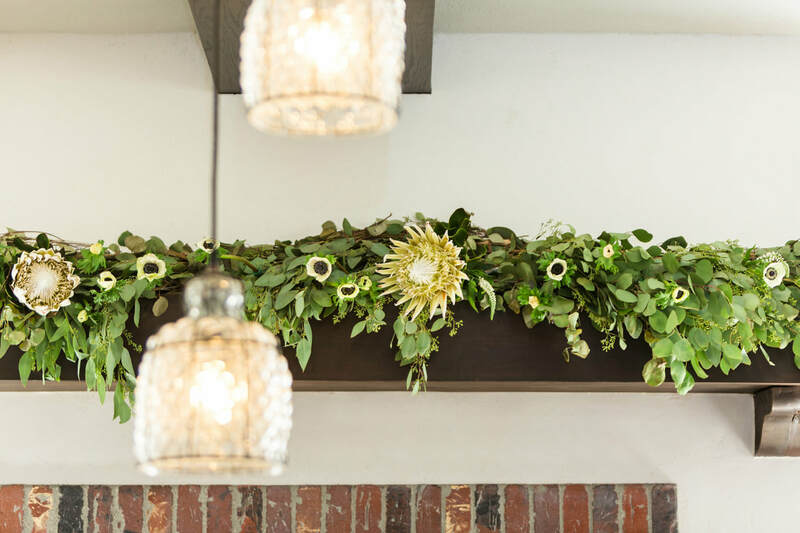 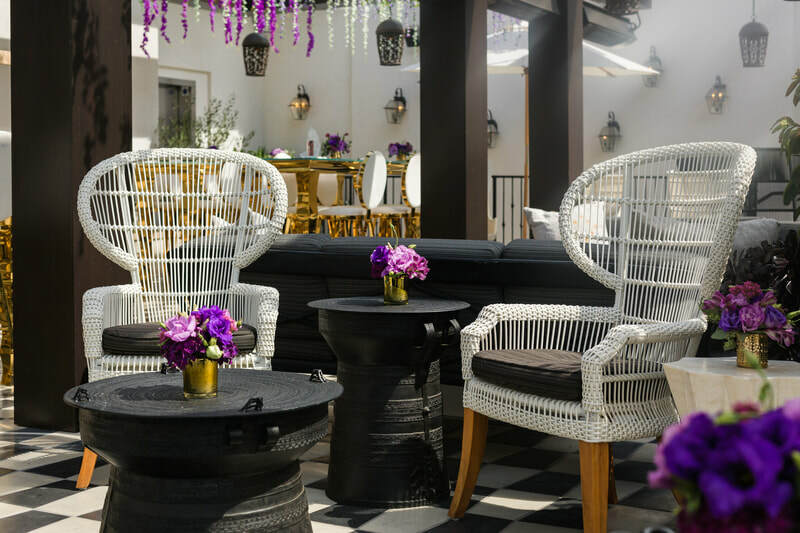 We love working in various styles that are chic, upscale, with a twist of whimsical fun. 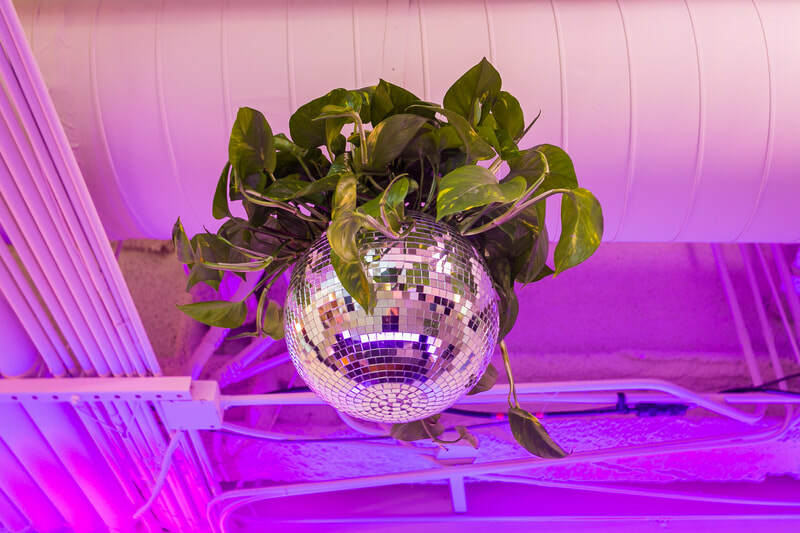 We've worked with the biggest brands in fashion, beauty, lifestyle, and PR to create events big and small. 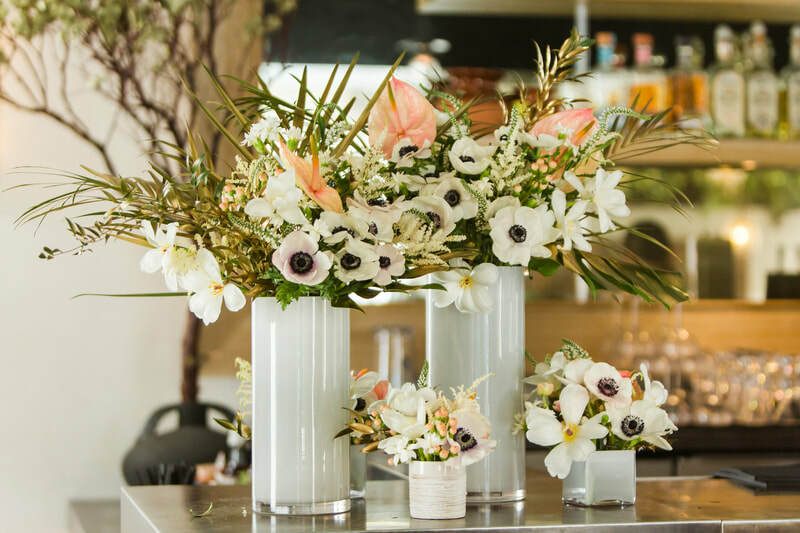 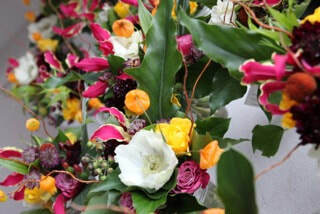 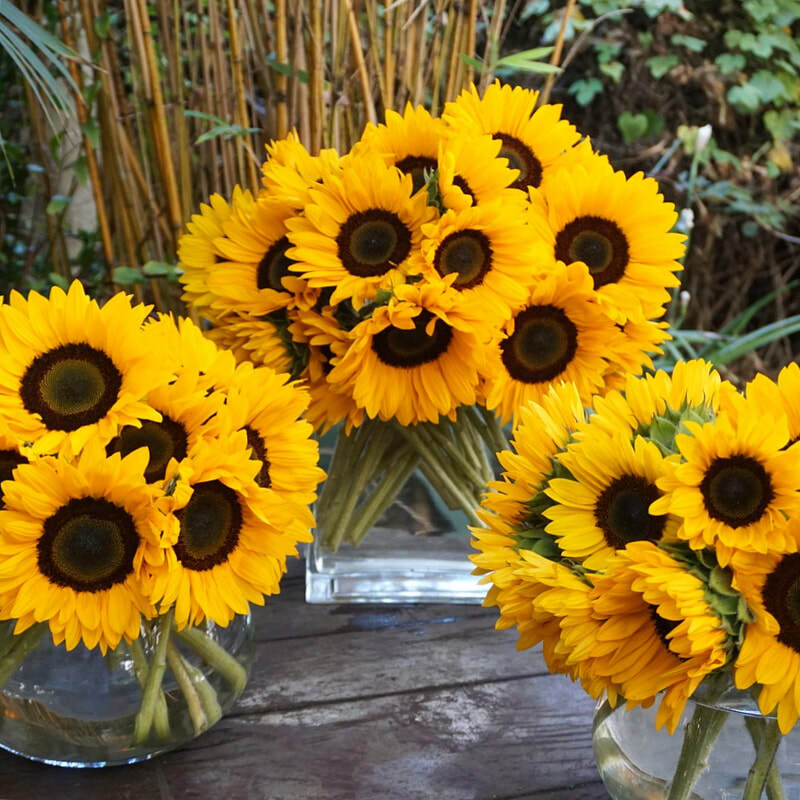 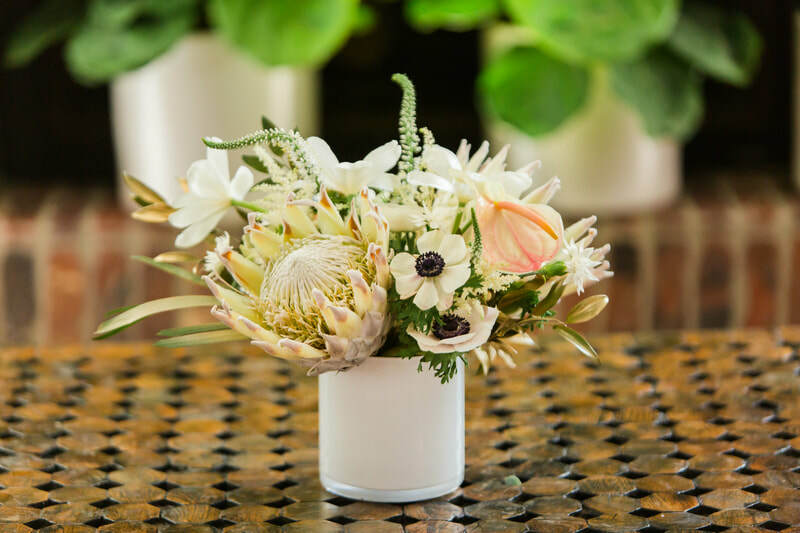 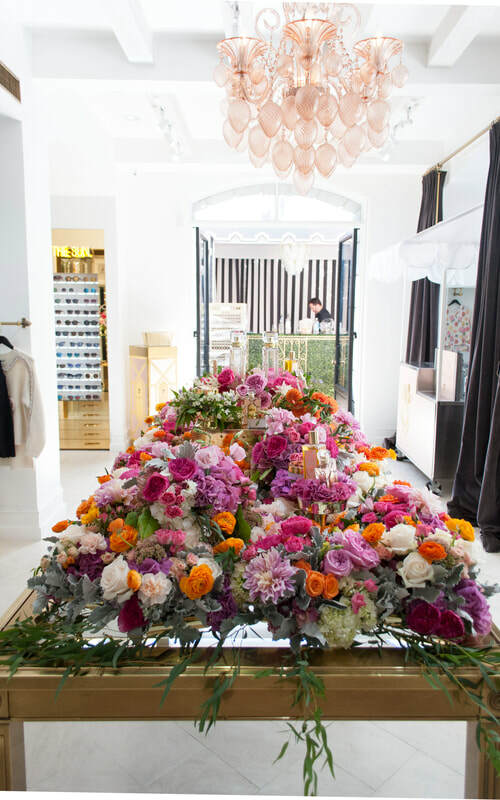 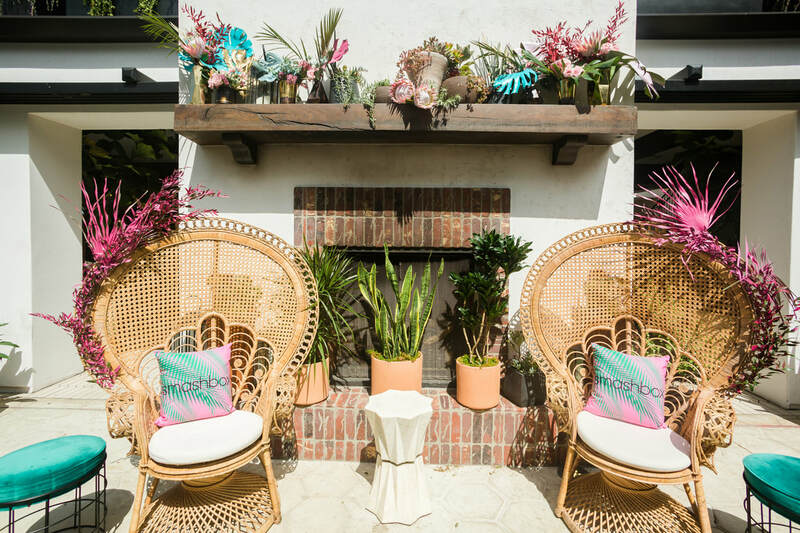 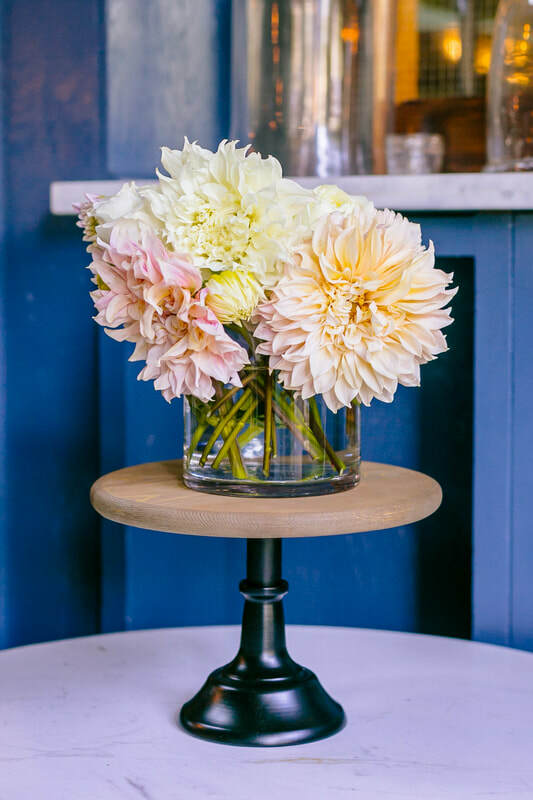 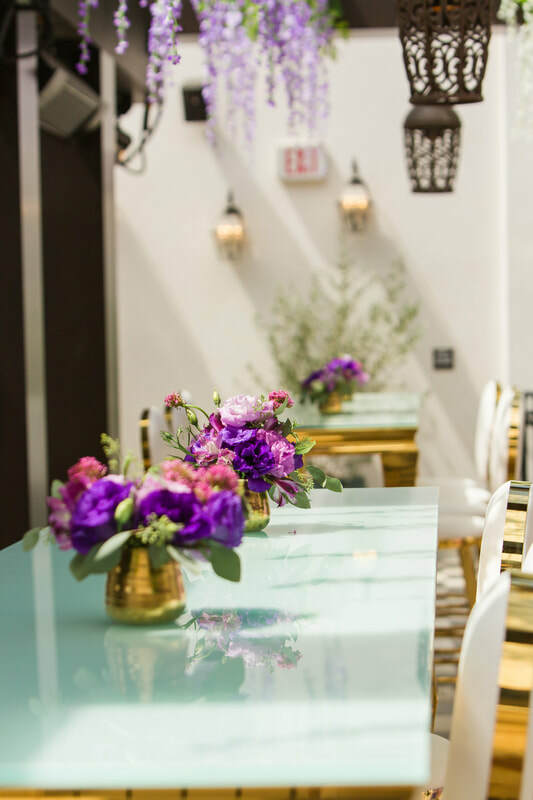 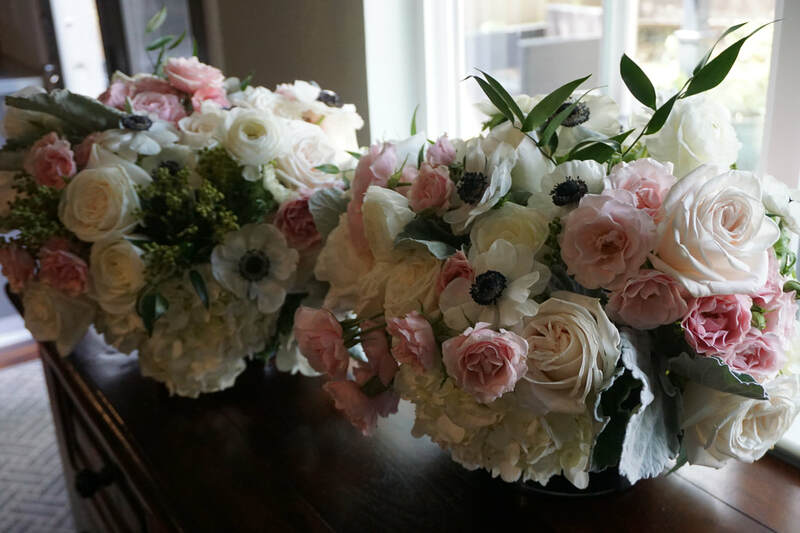 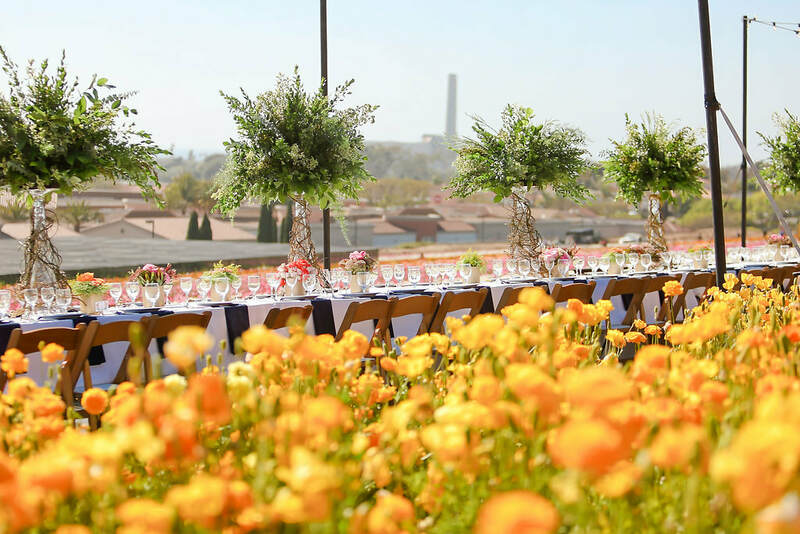 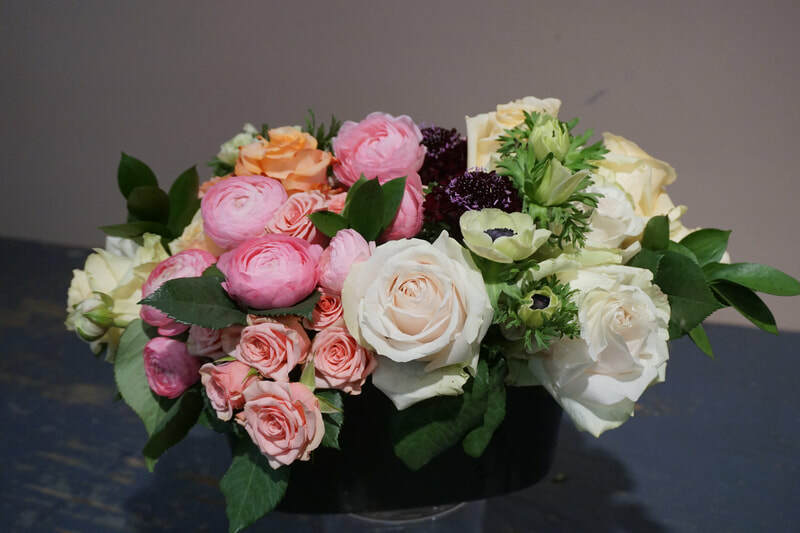 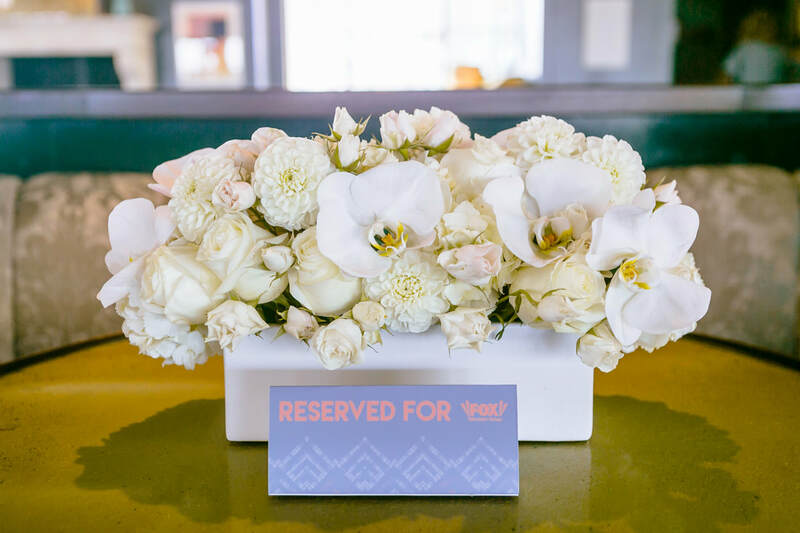 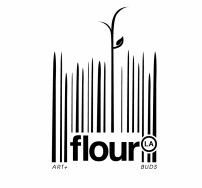 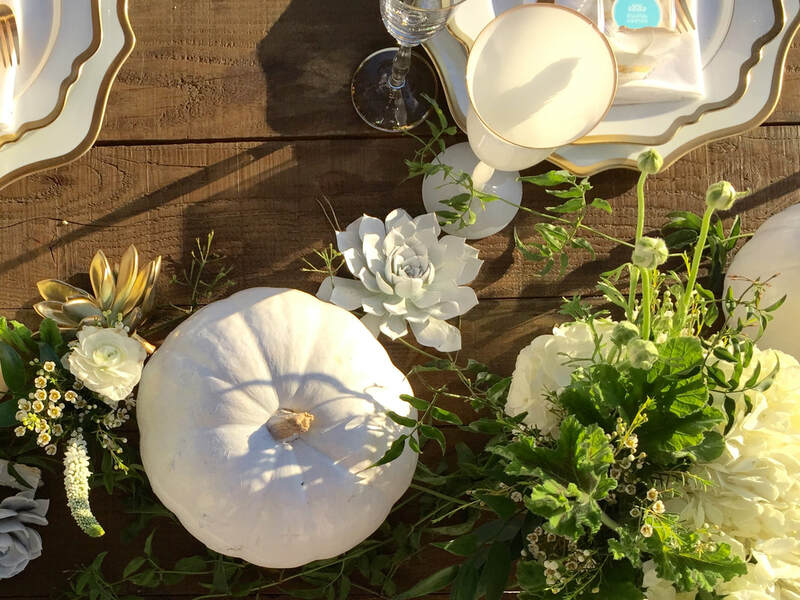 Our florist locations in Los Angeles and New York City make Flour LA Inc one of the most renowned floral studios. 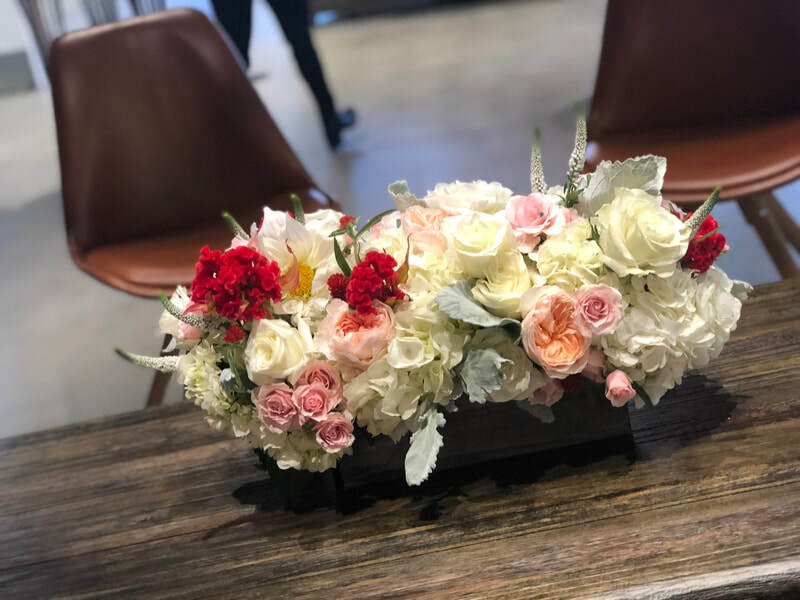 We love our clients and look forward to working with you.